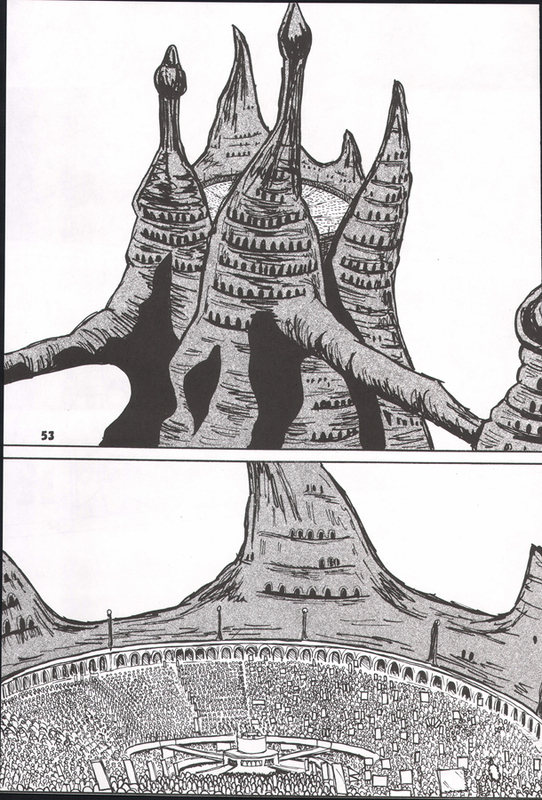 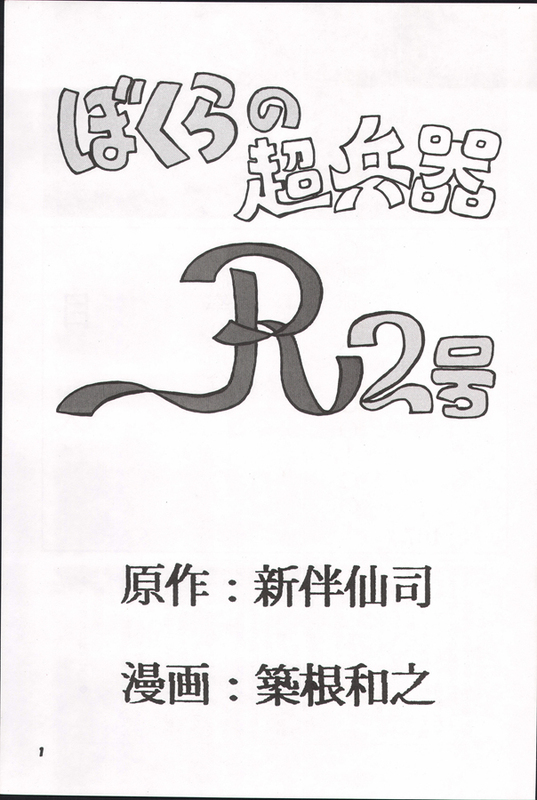 This is the second of a trilogy series, which contains over 240 pages. 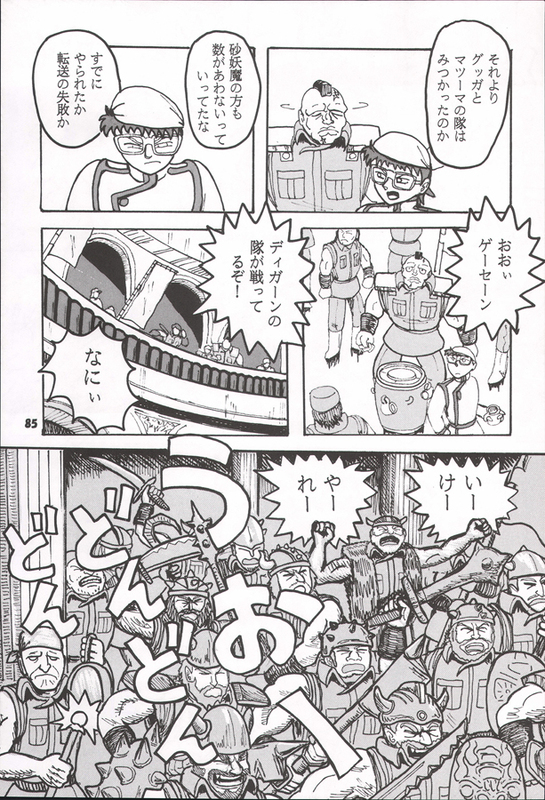 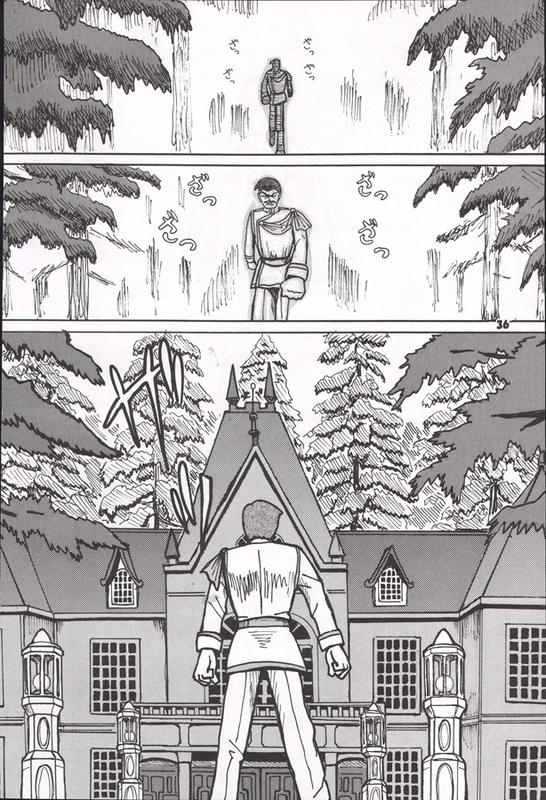 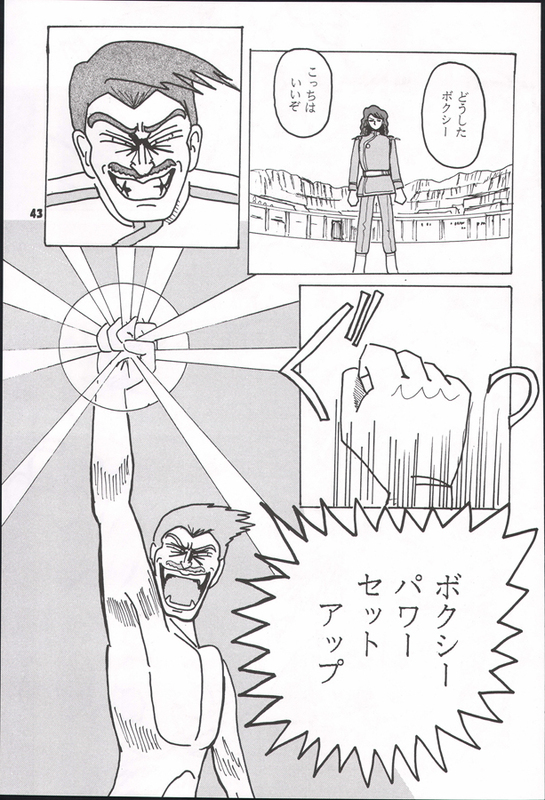 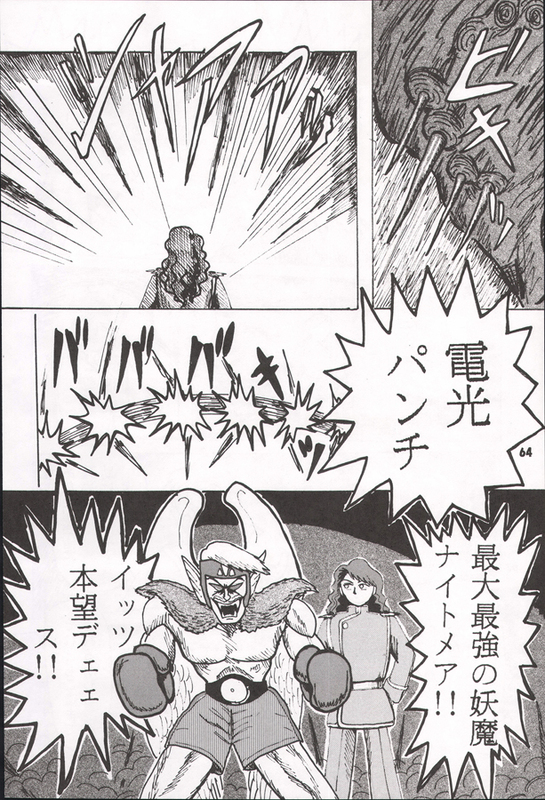 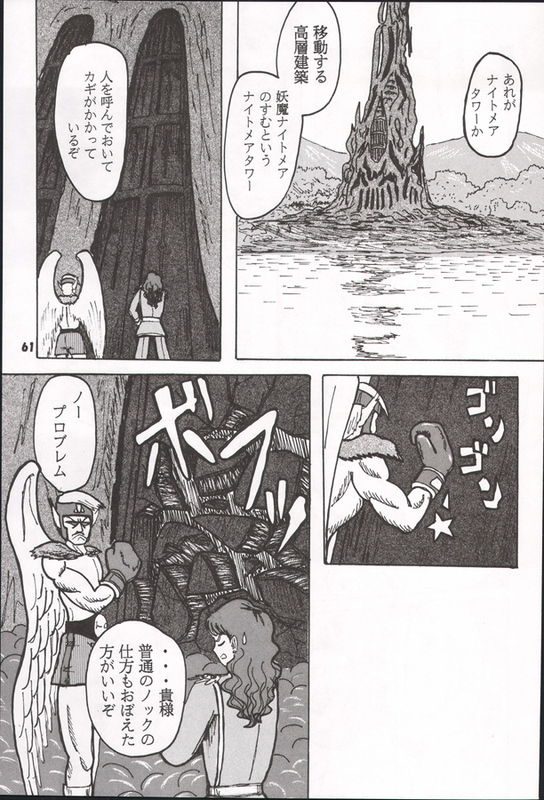 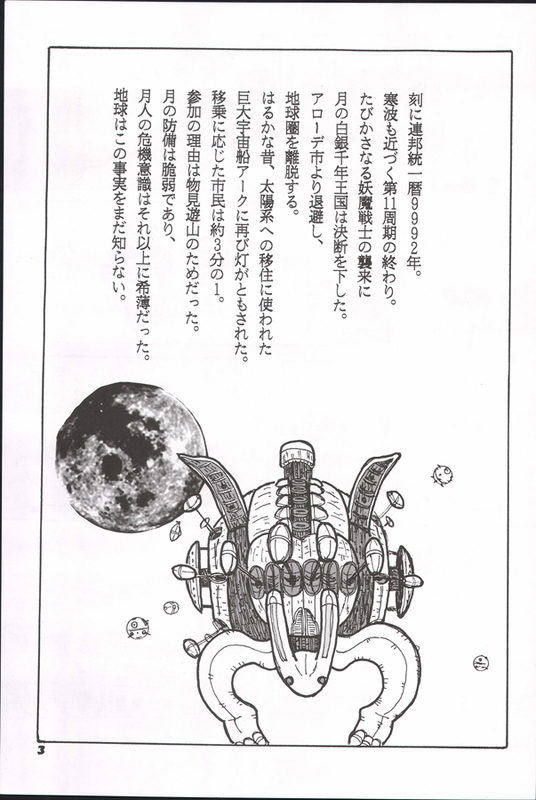 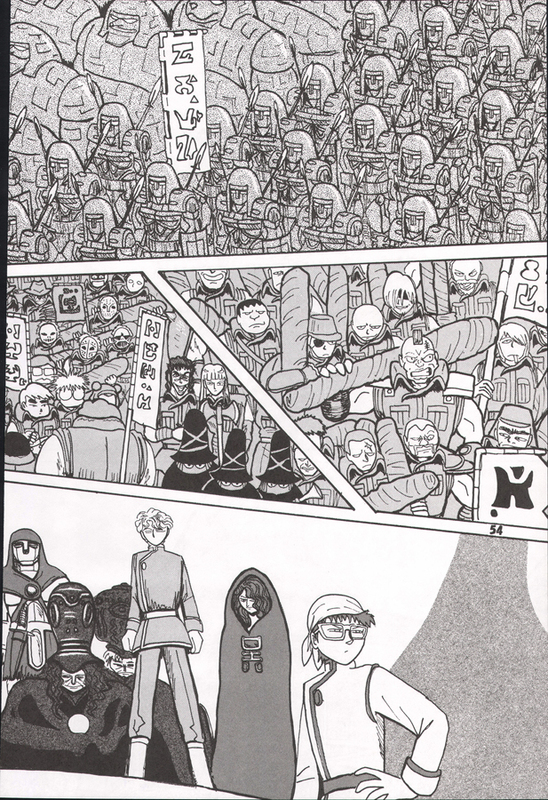 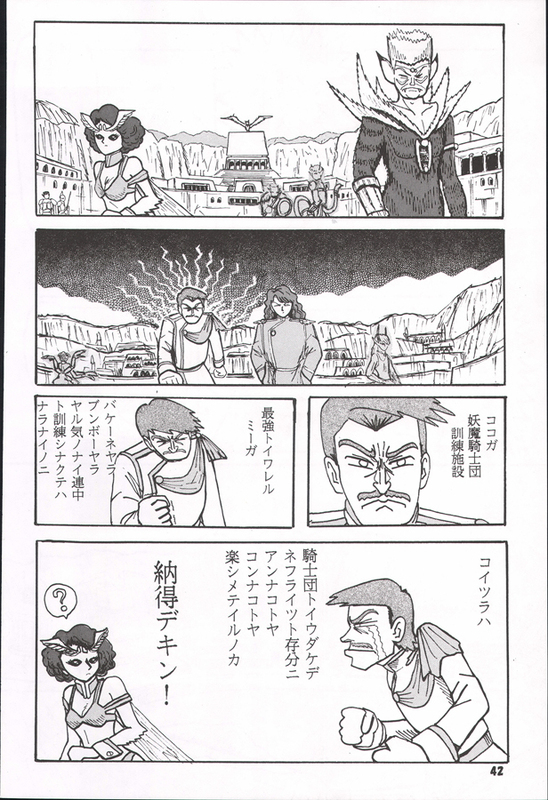 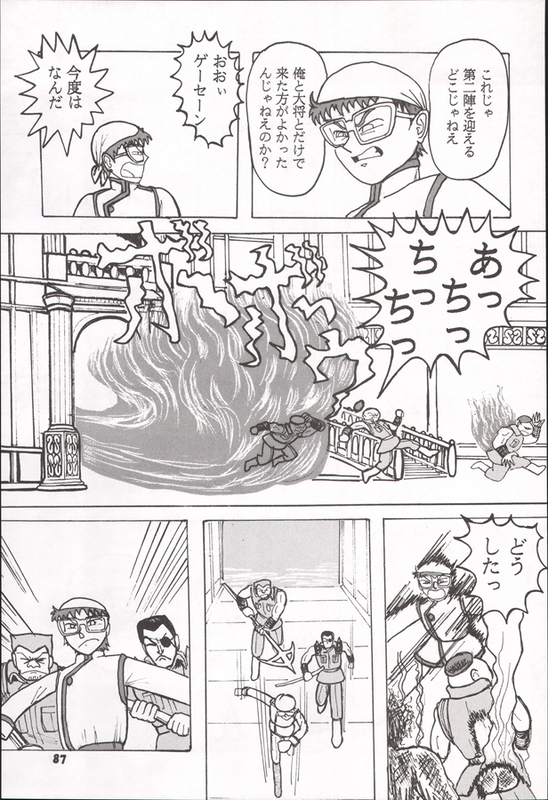 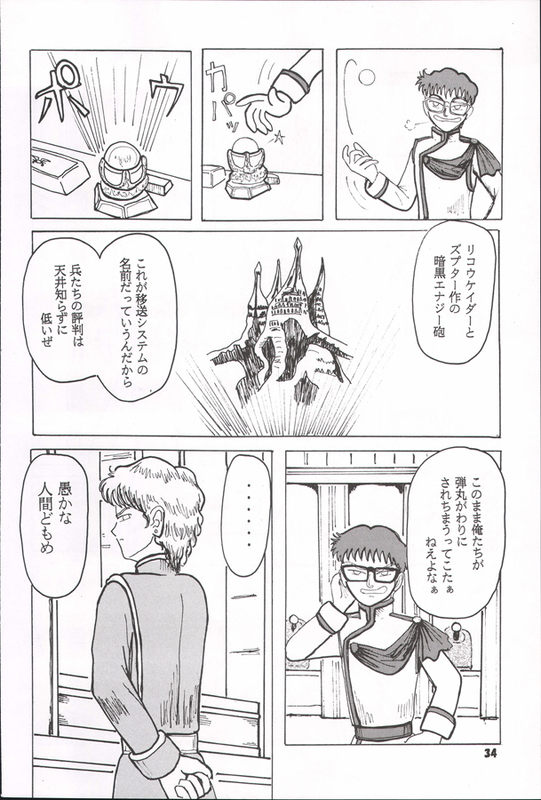 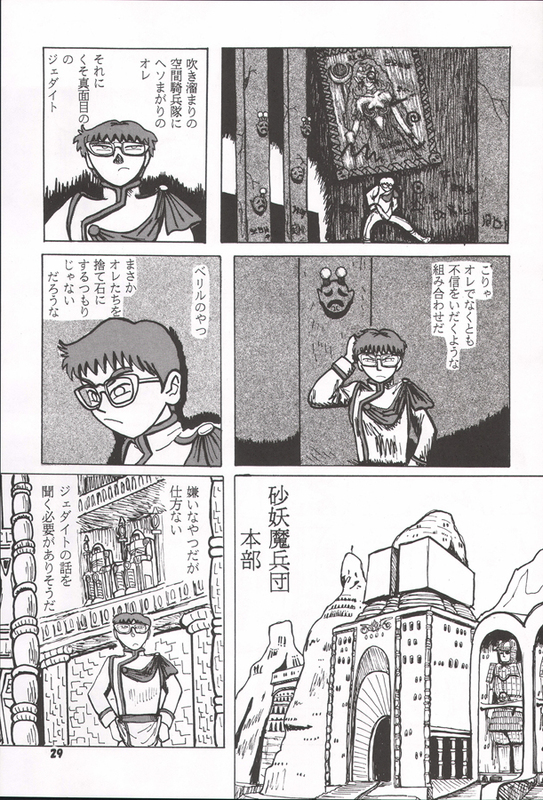 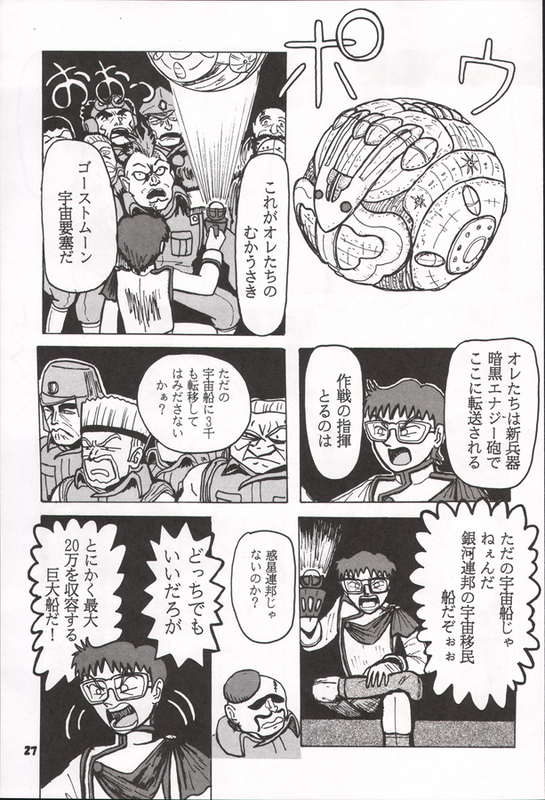 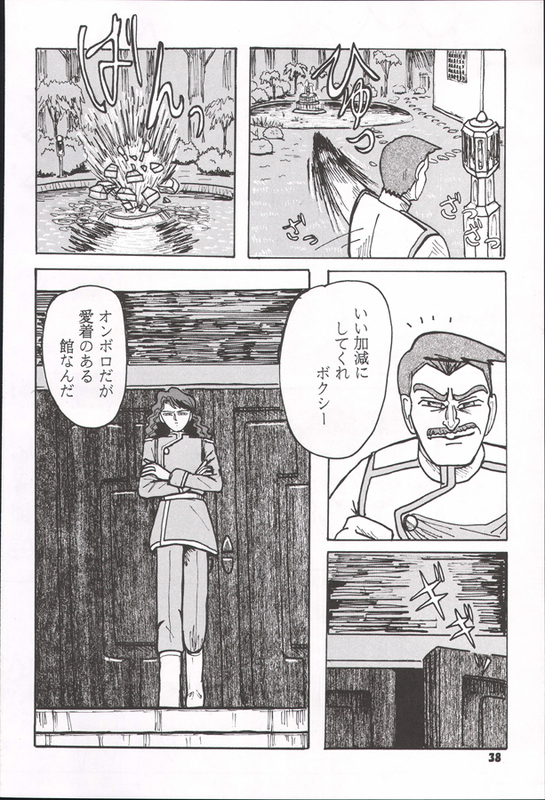 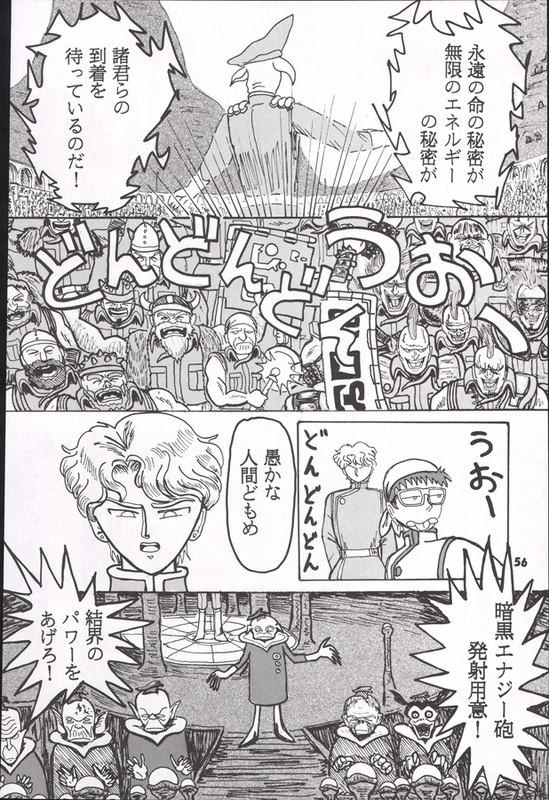 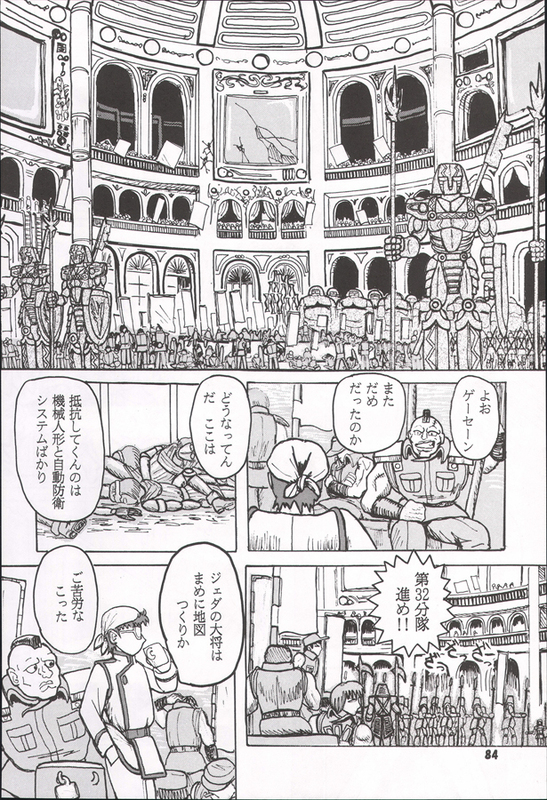 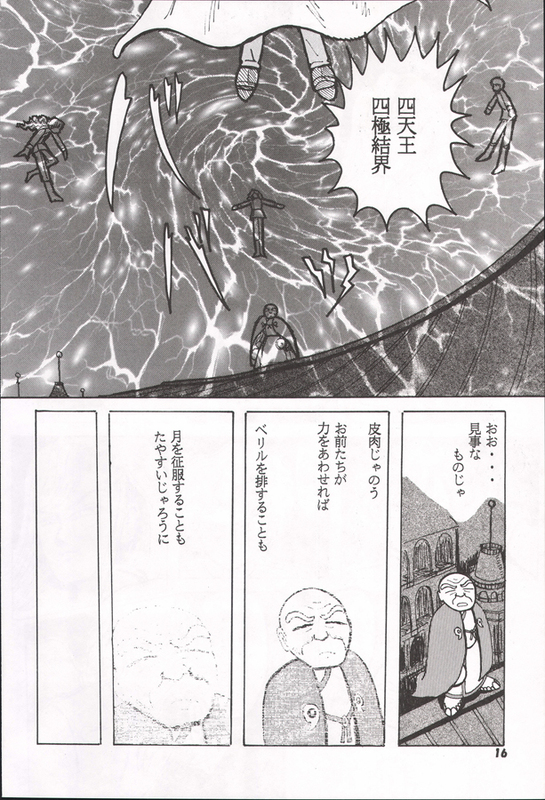 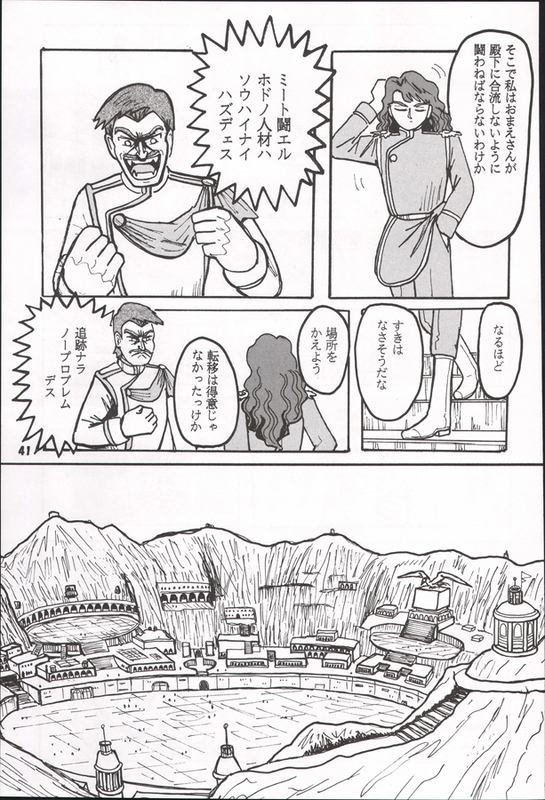 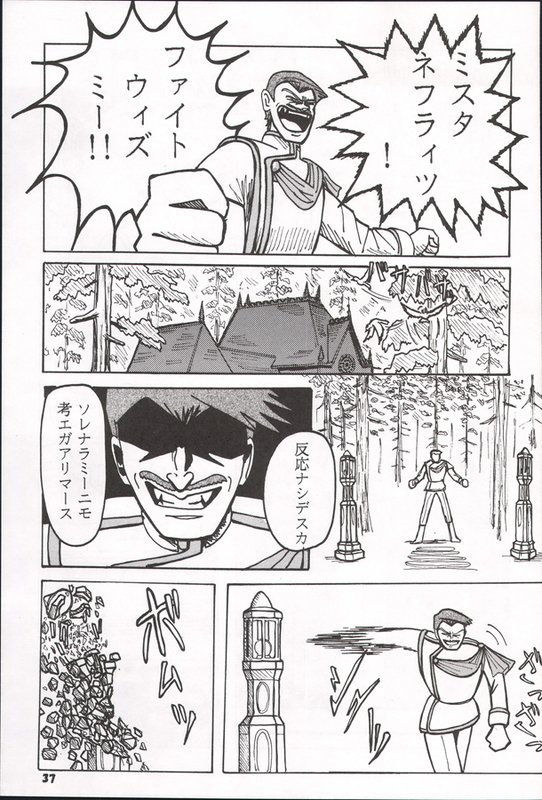 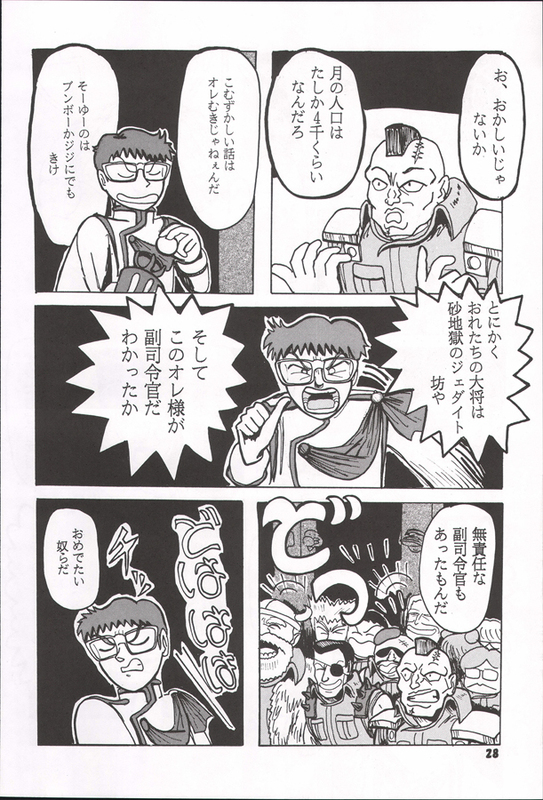 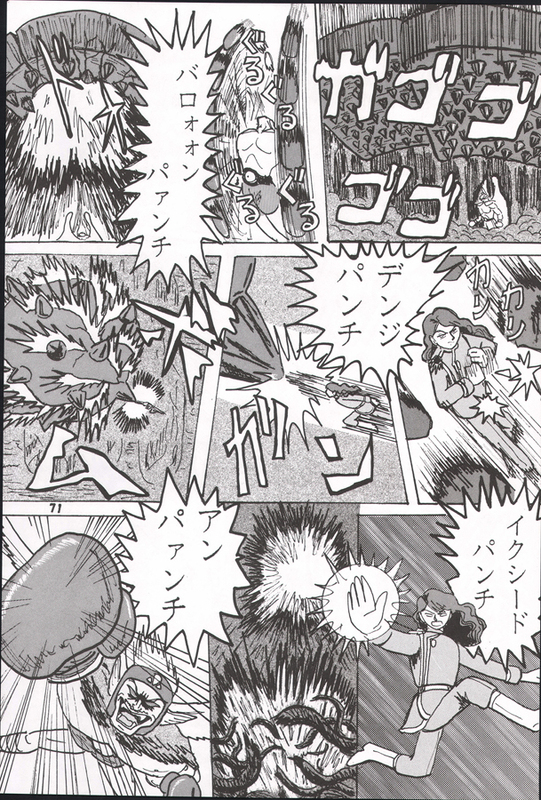 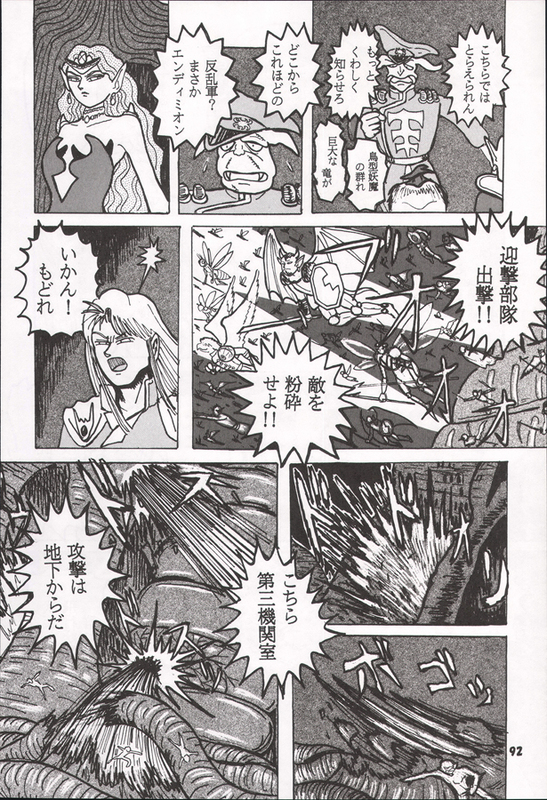 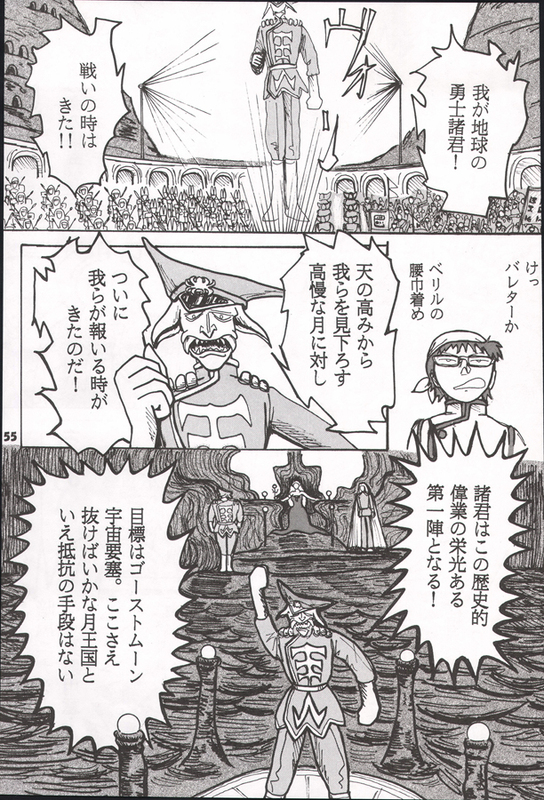 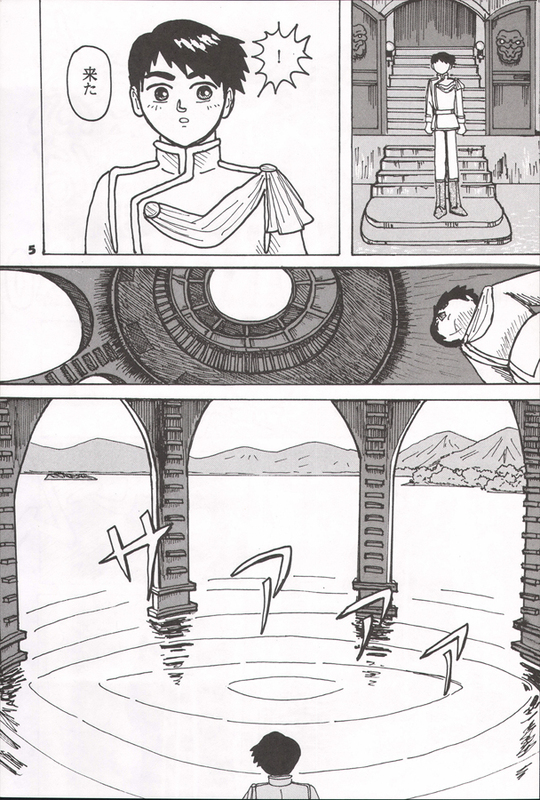 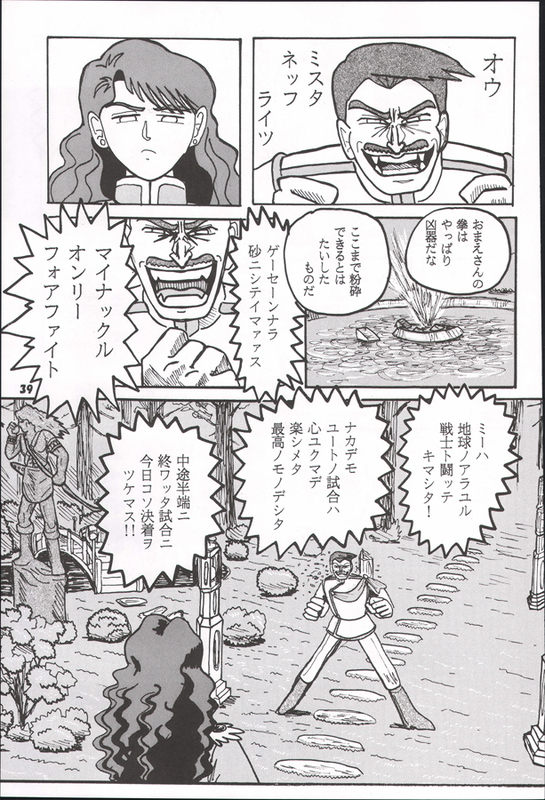 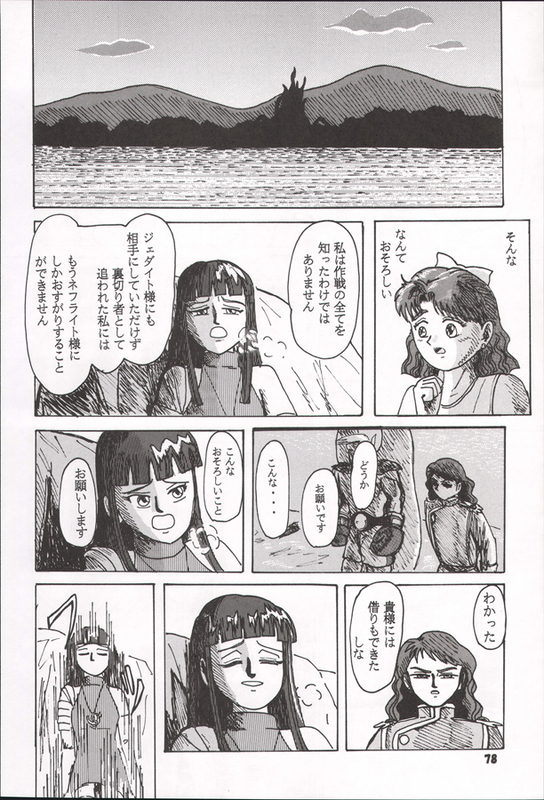 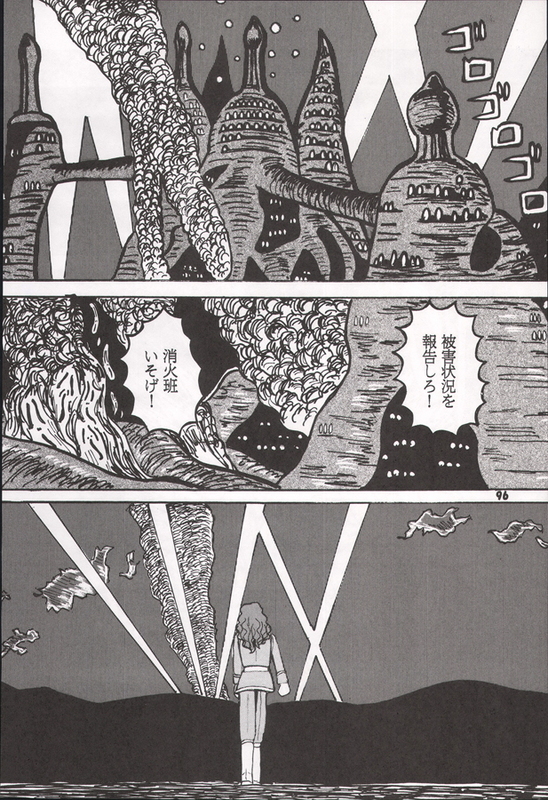 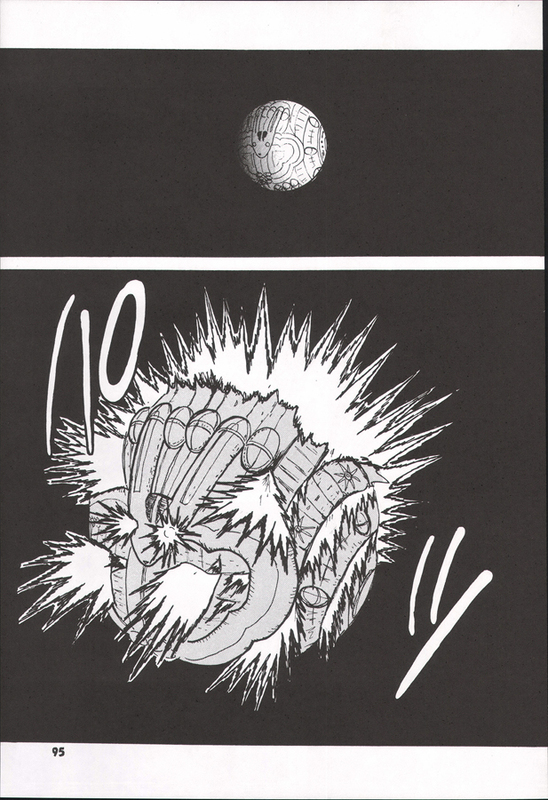 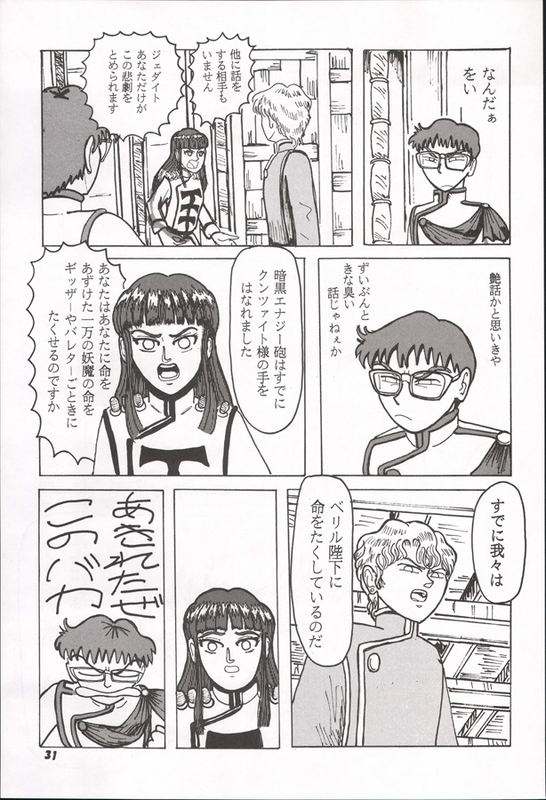 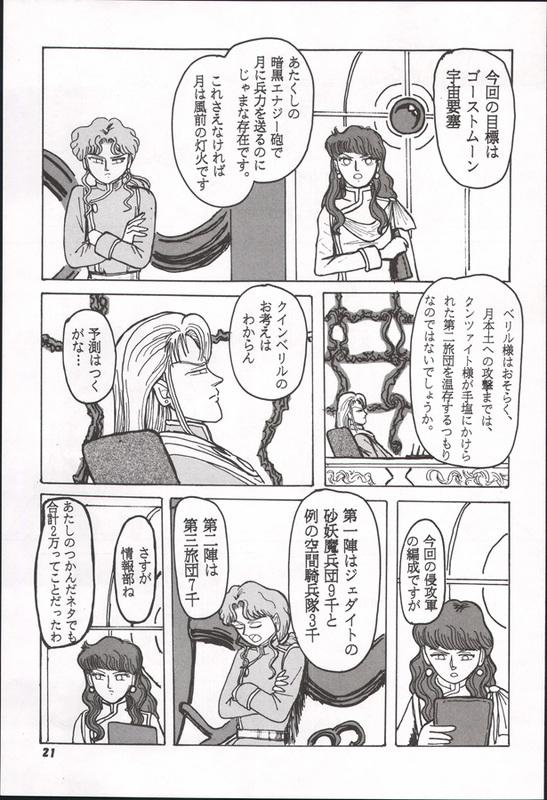 The story focuses on the Rainbow Crystal Carriers, Crane Game Joe, the preist, Rei’s grandfather, and Reika Nishimura, as it shows their involvement in Silver Millennium, before the great war. 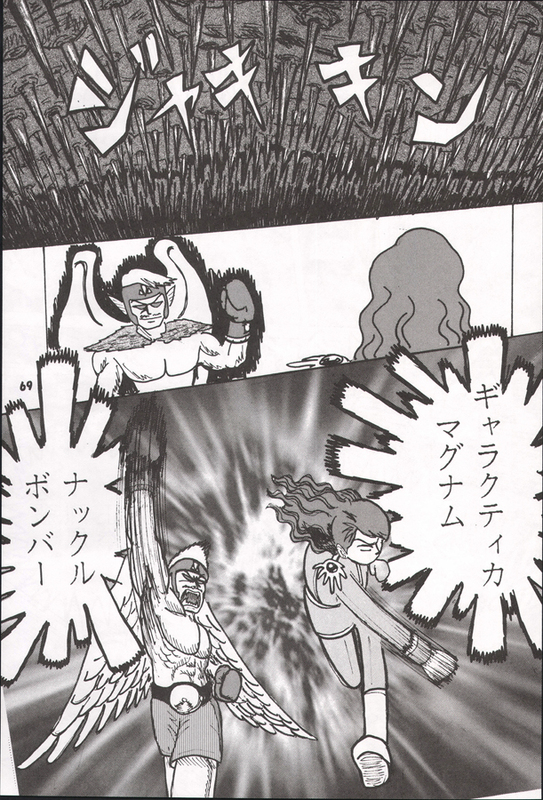 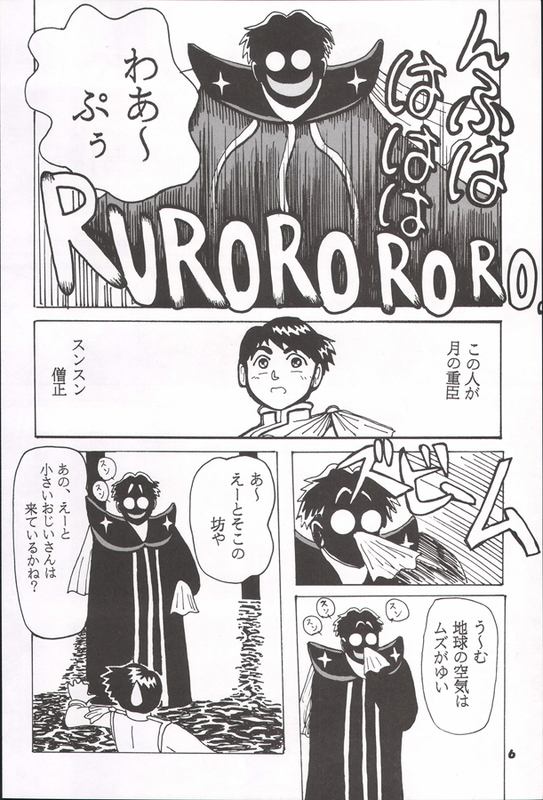 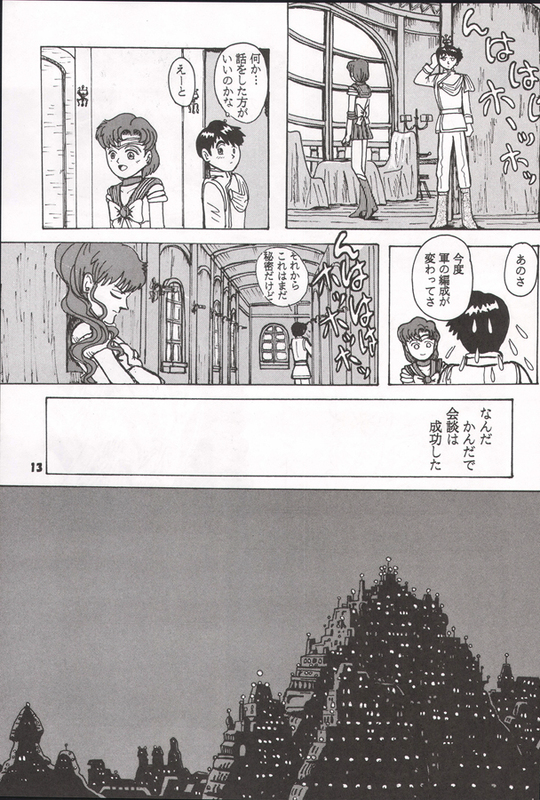 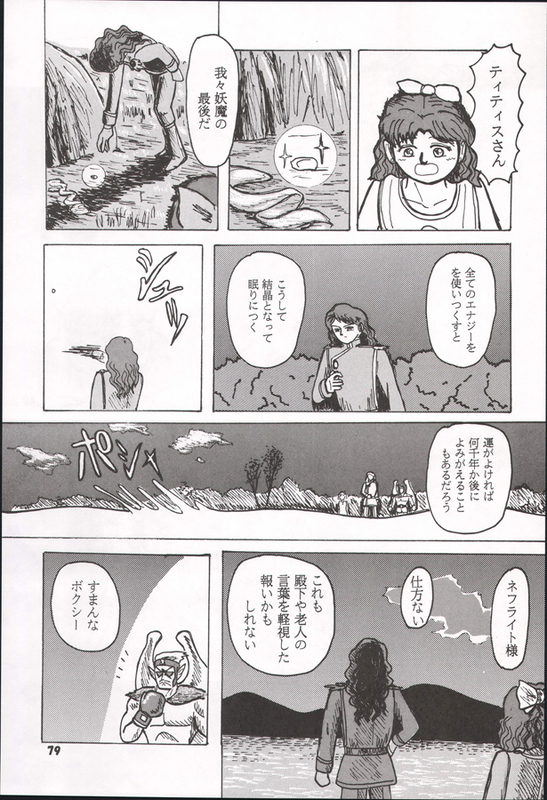 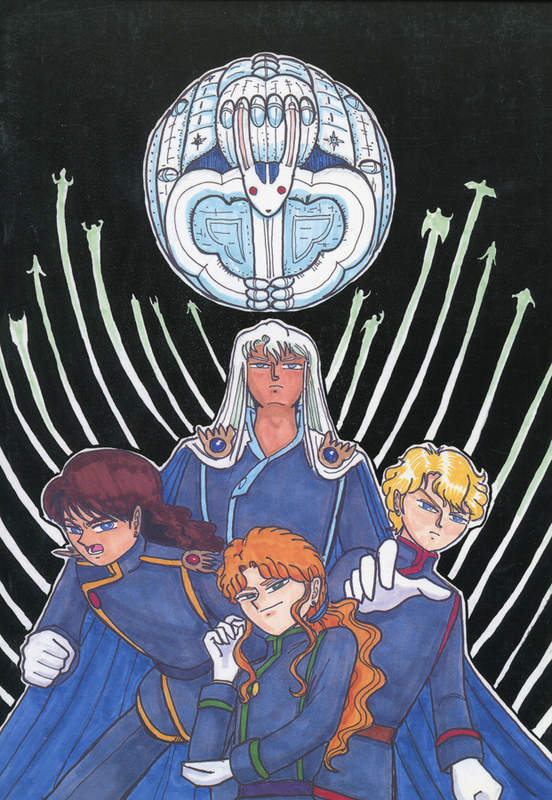 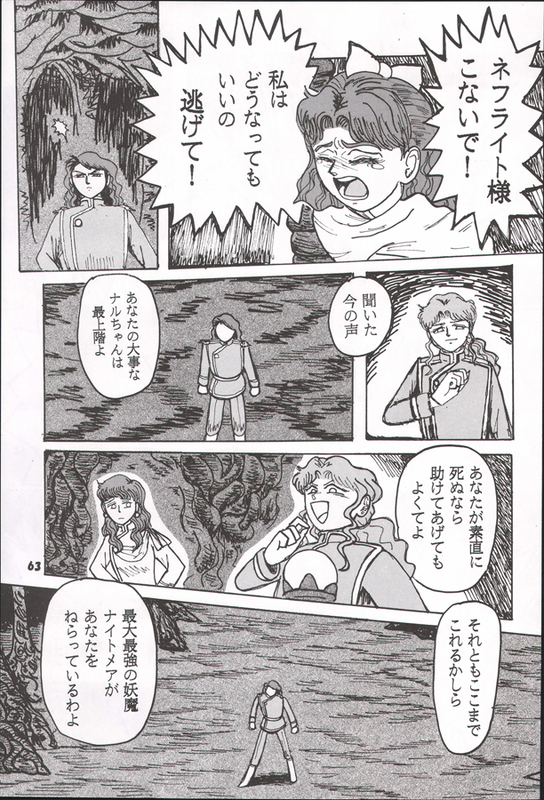 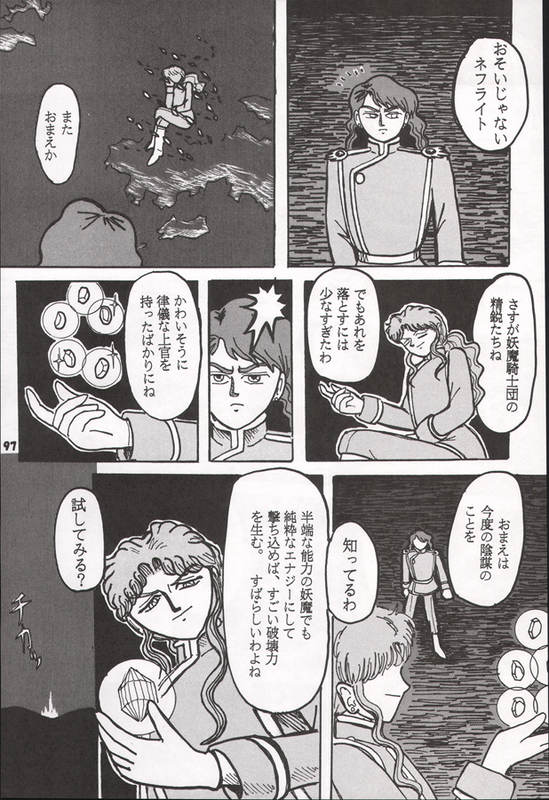 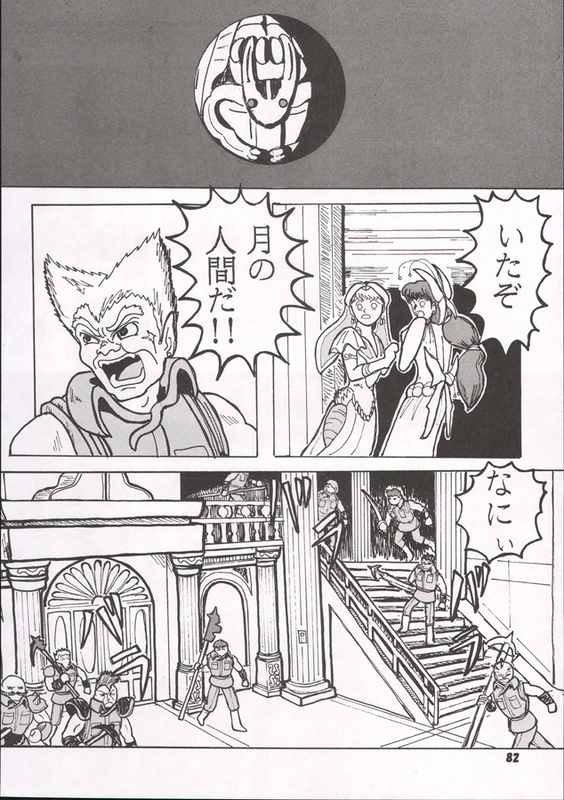 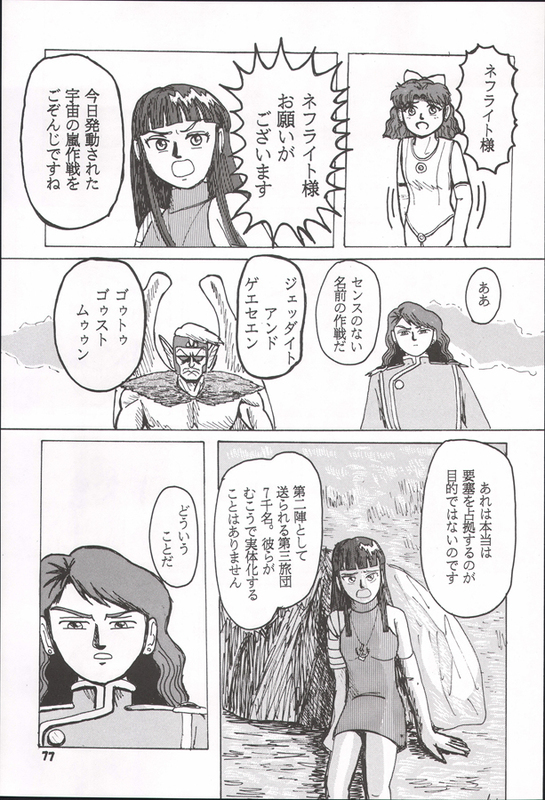 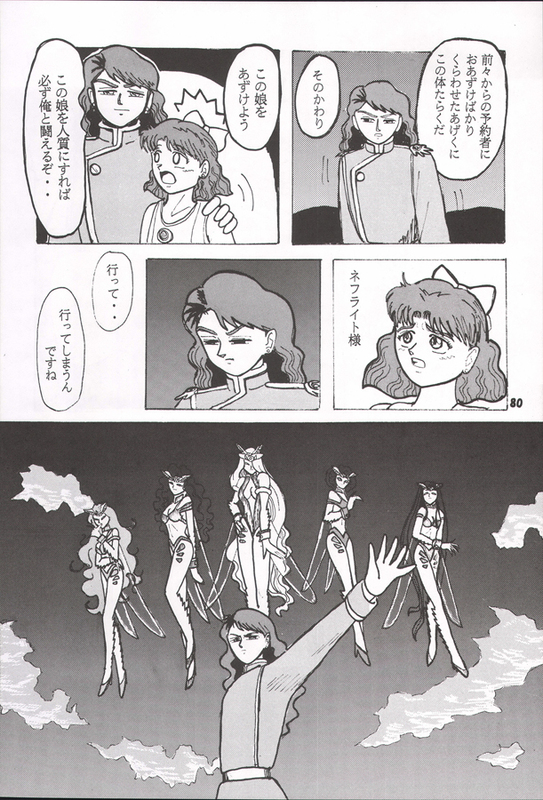 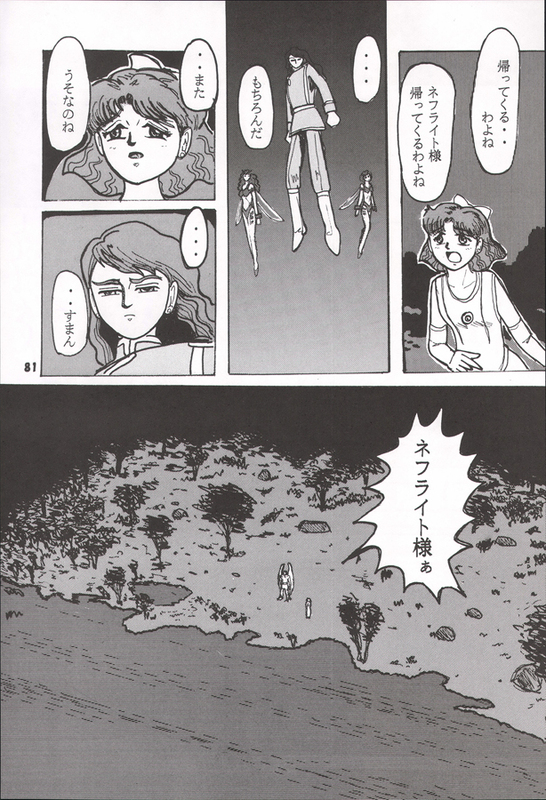 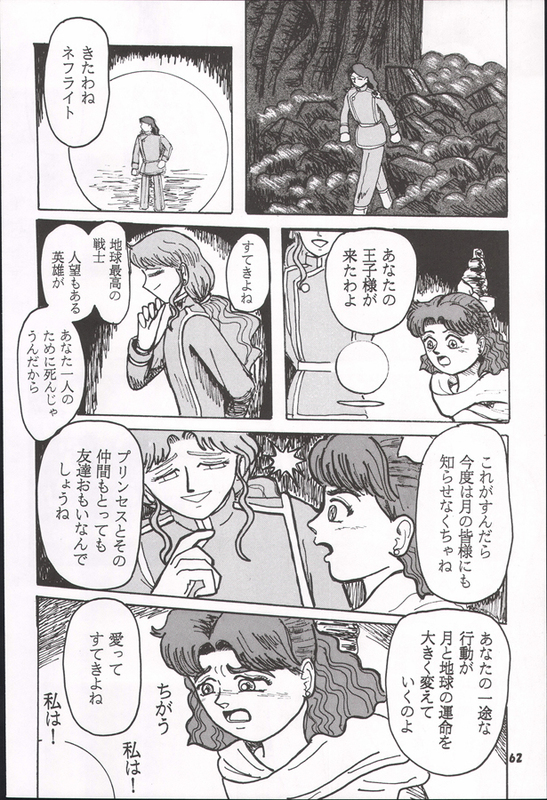 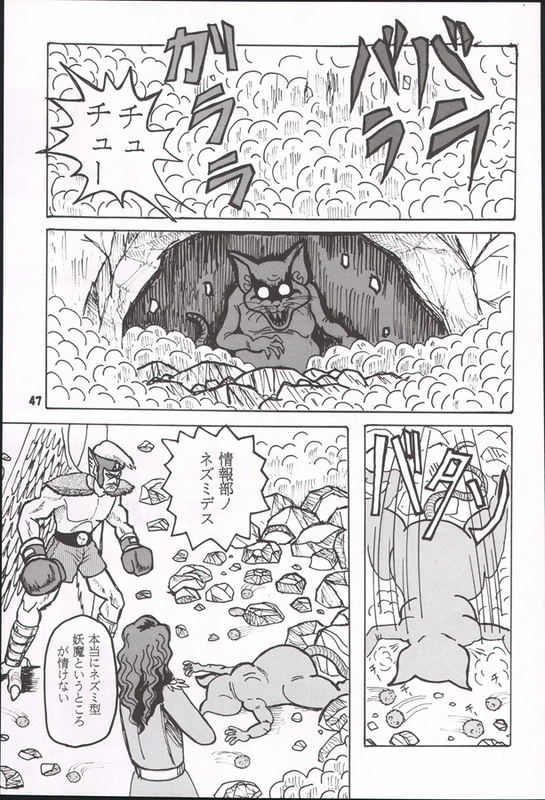 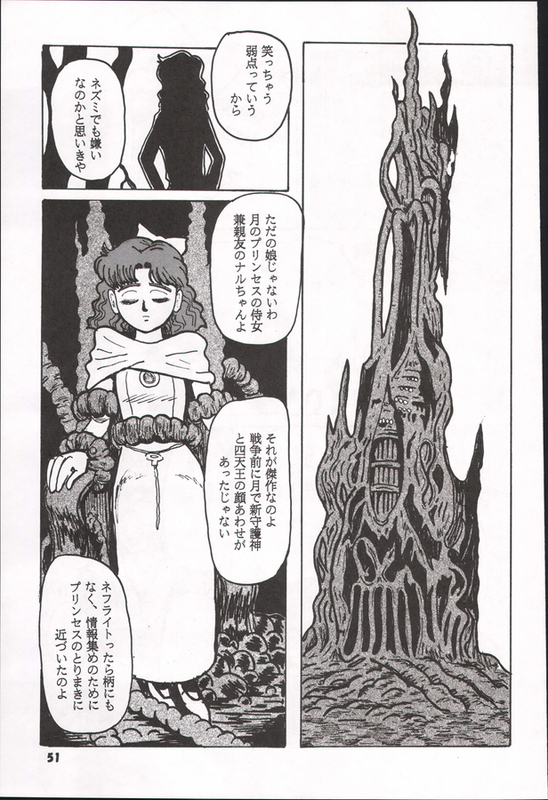 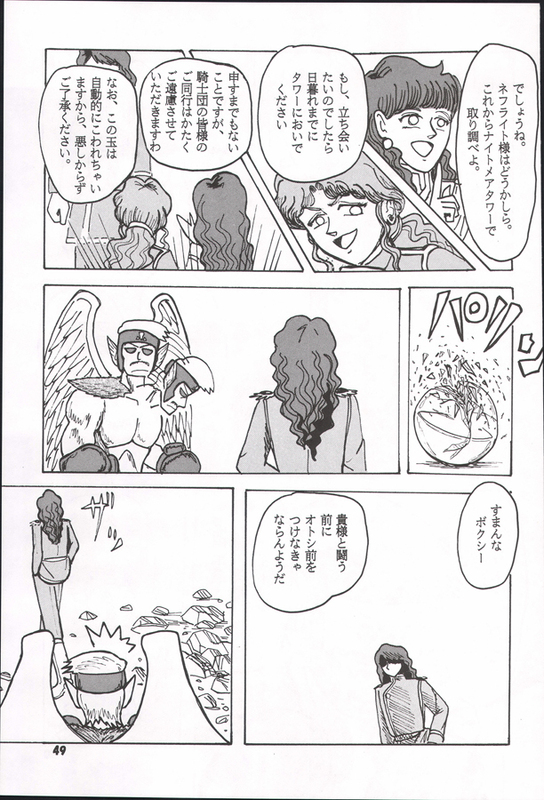 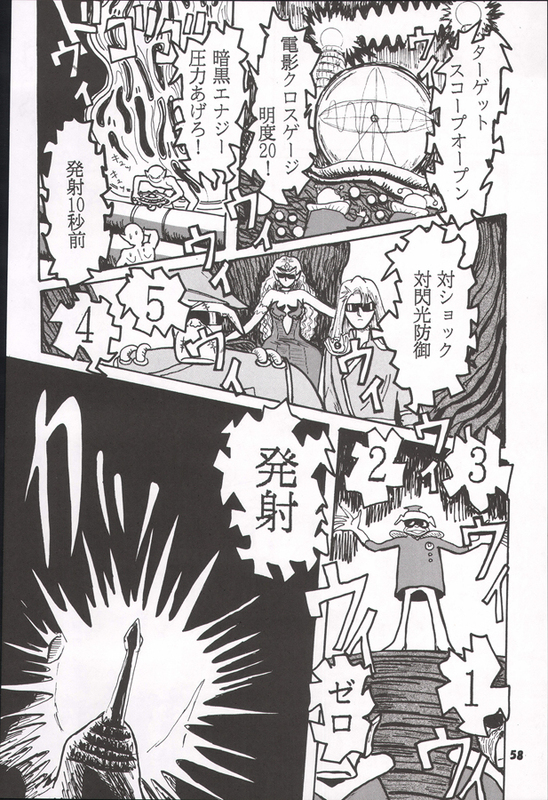 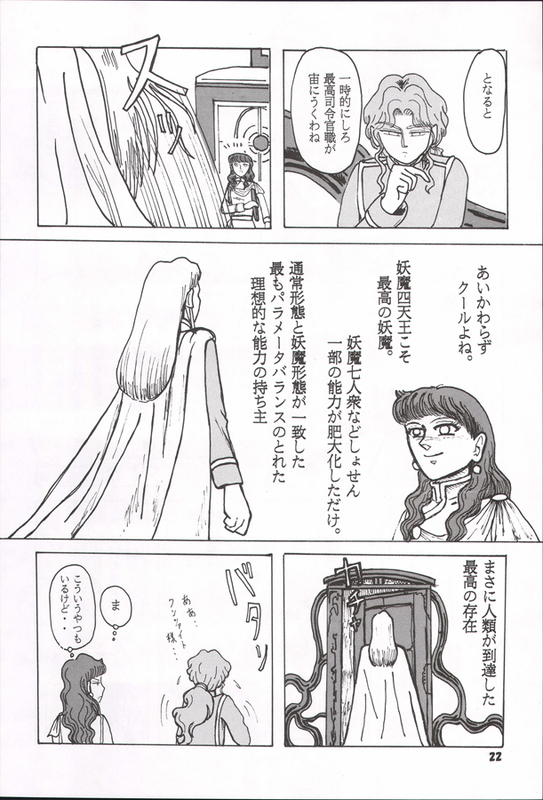 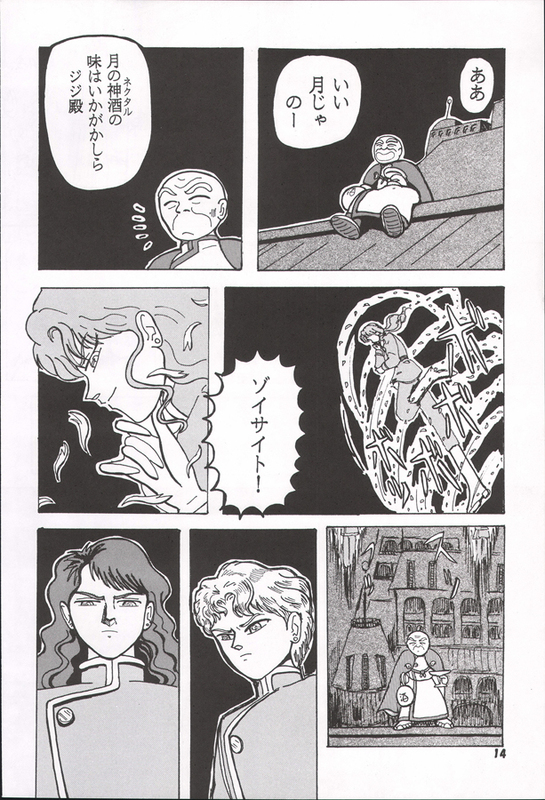 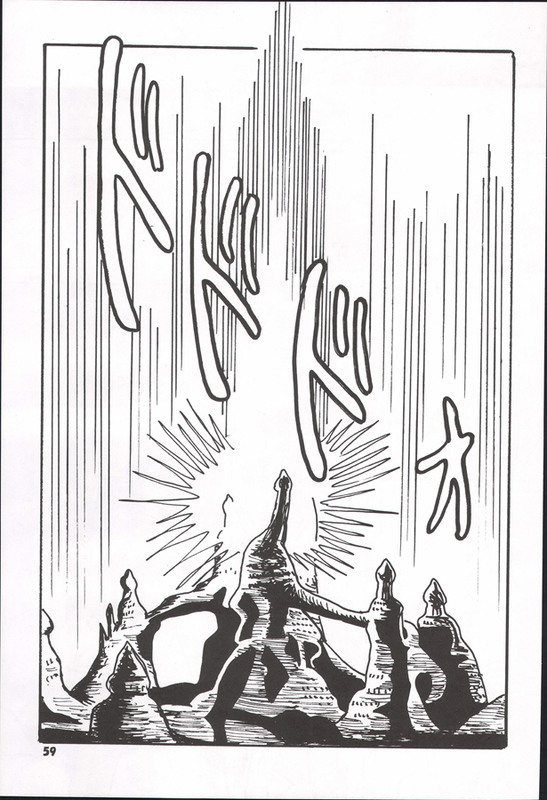 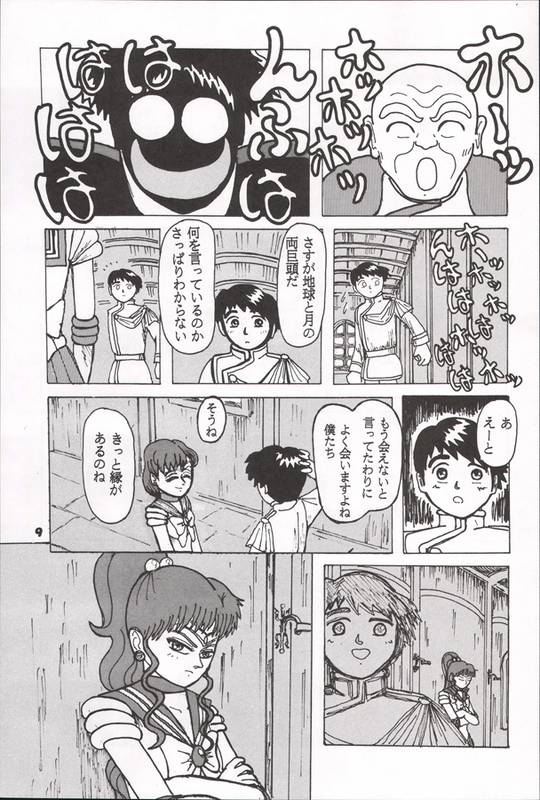 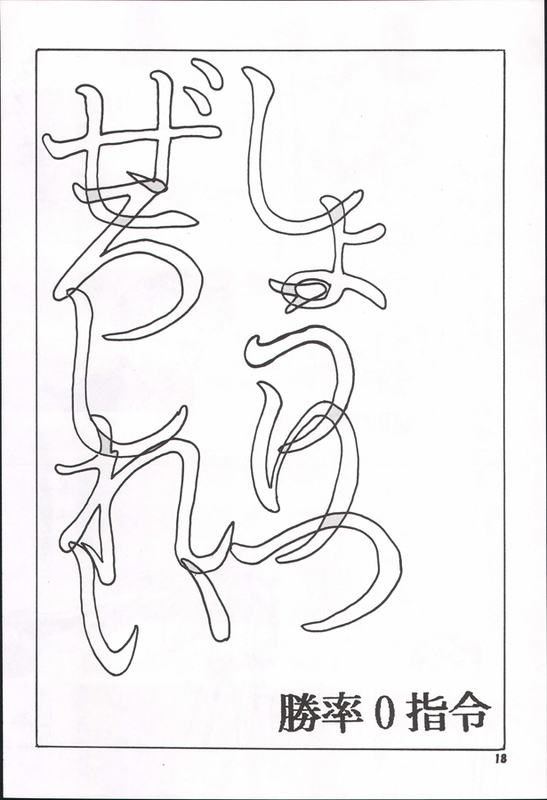 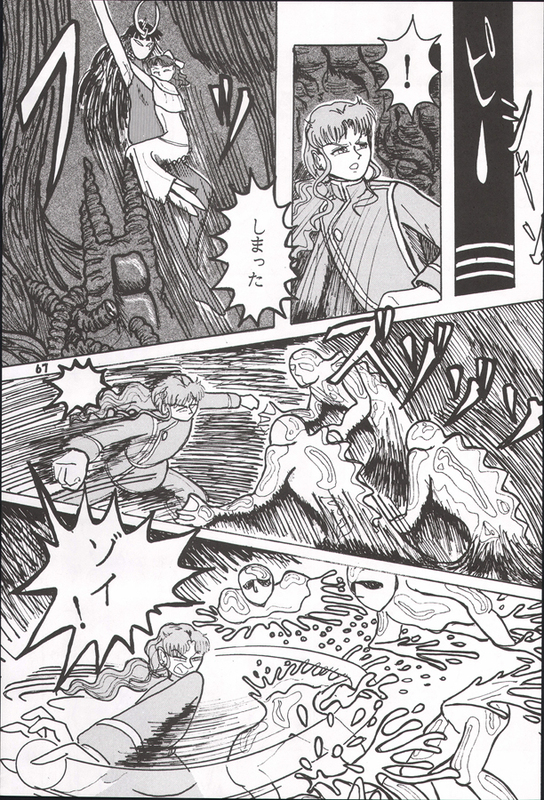 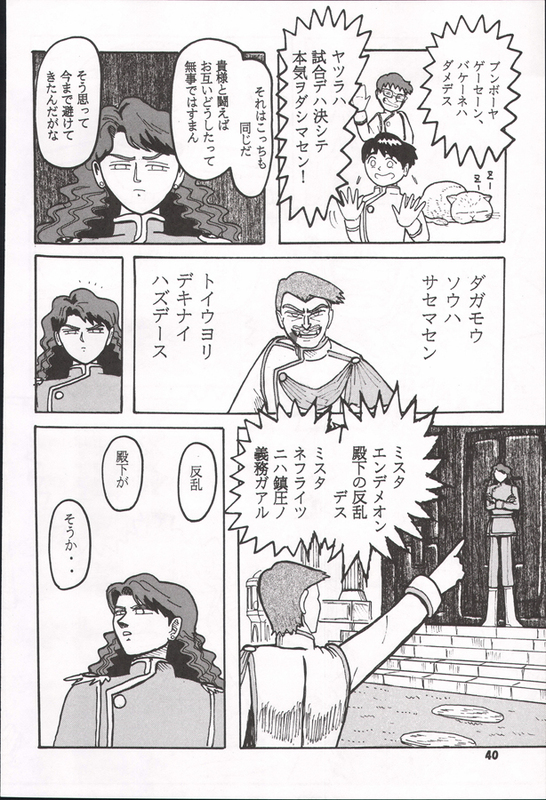 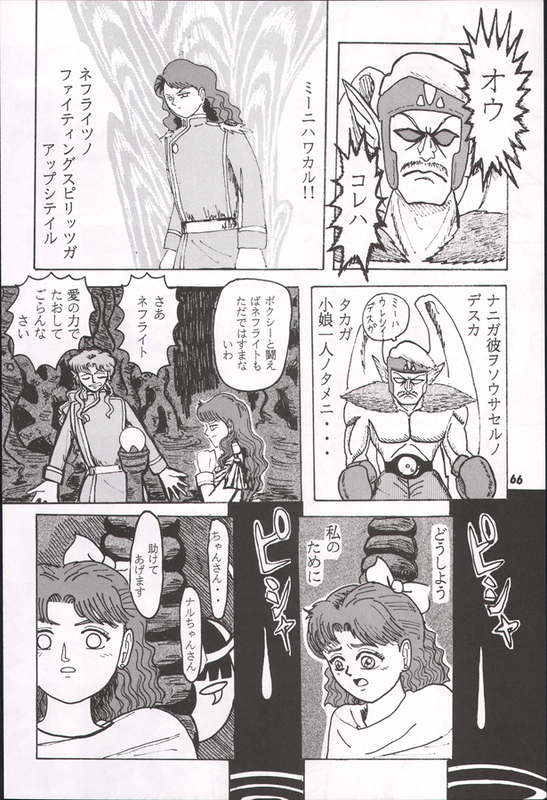 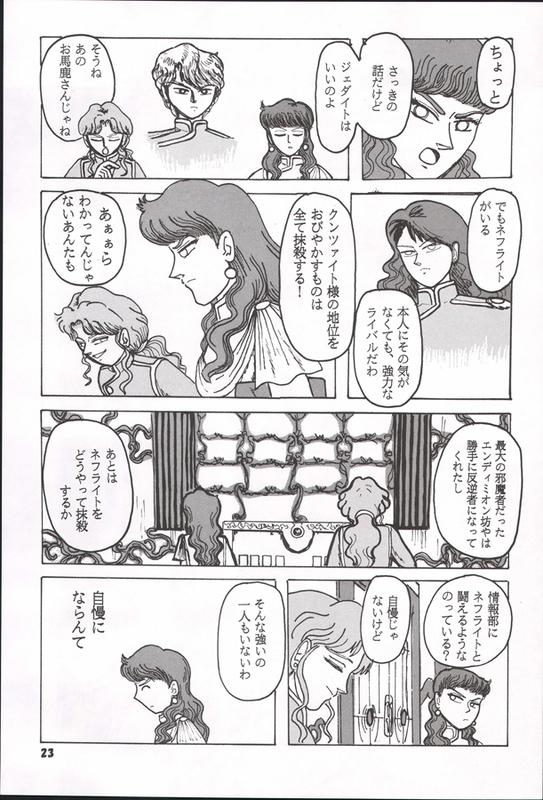 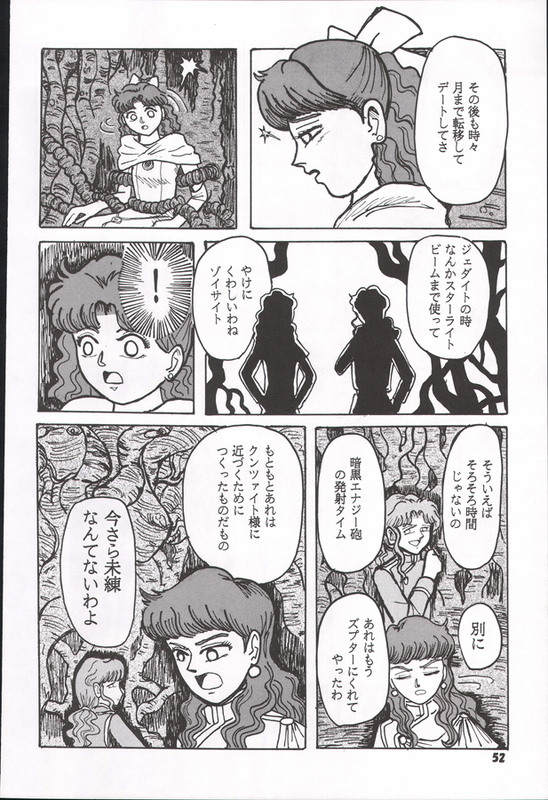 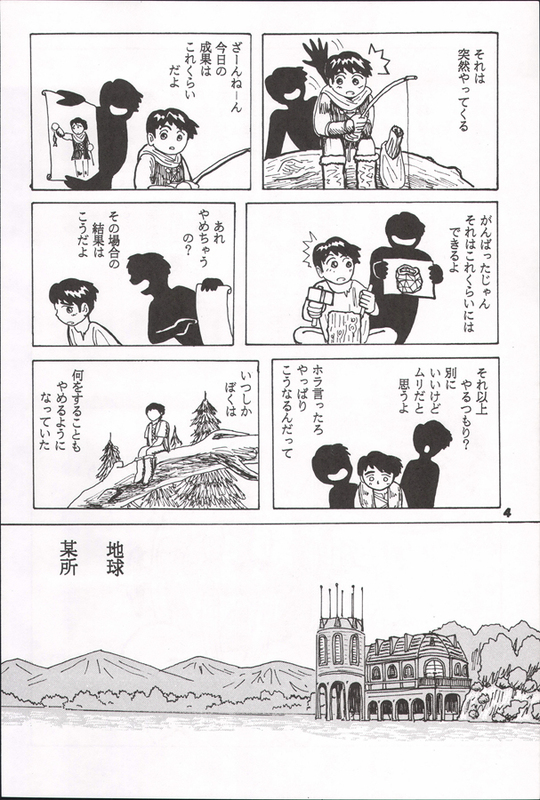 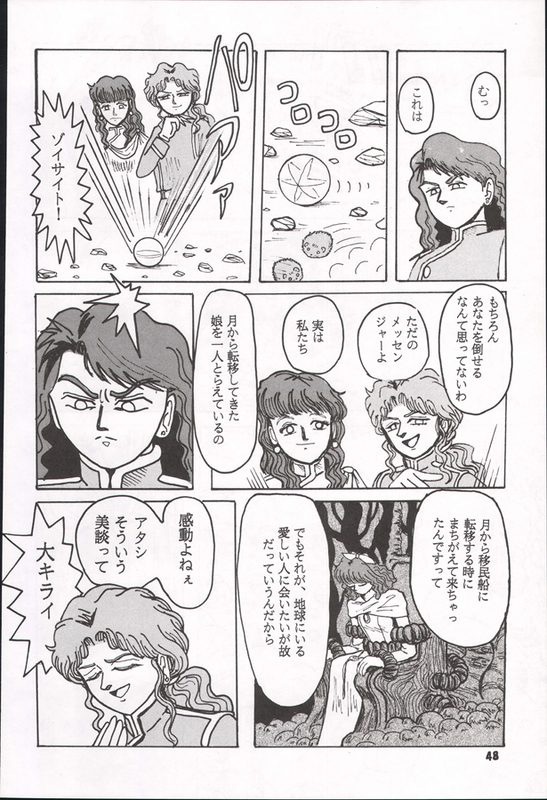 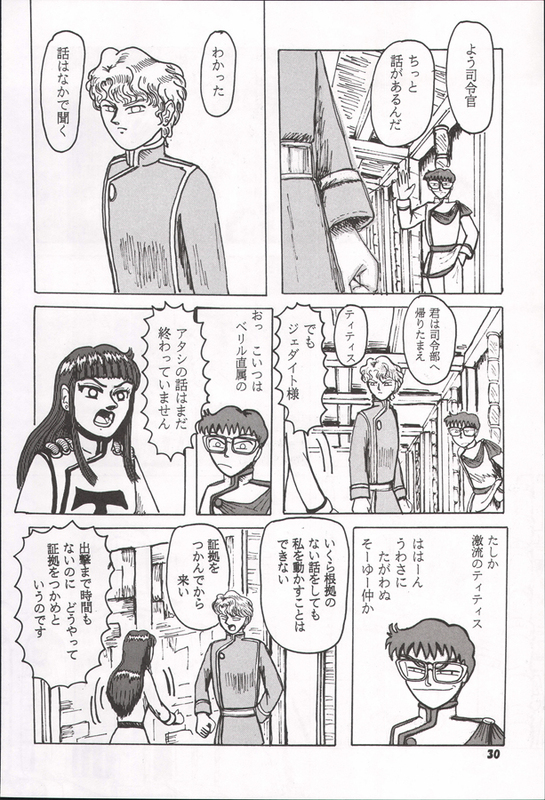 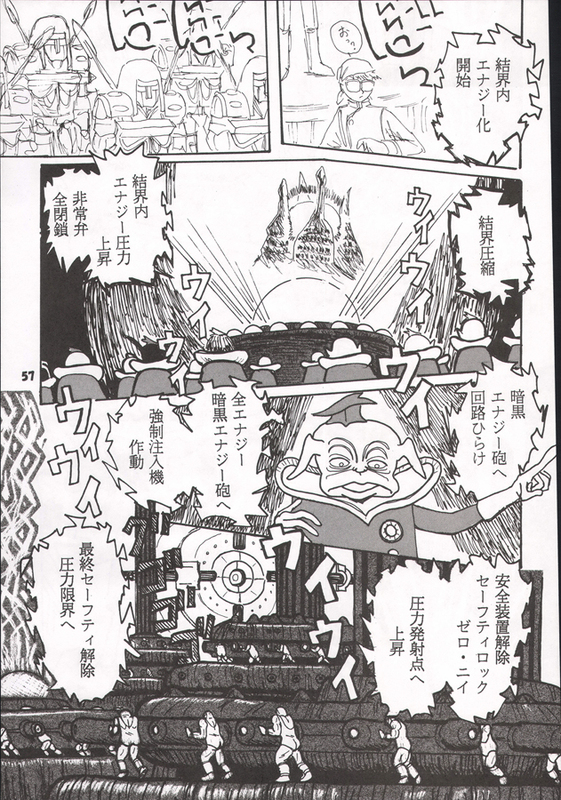 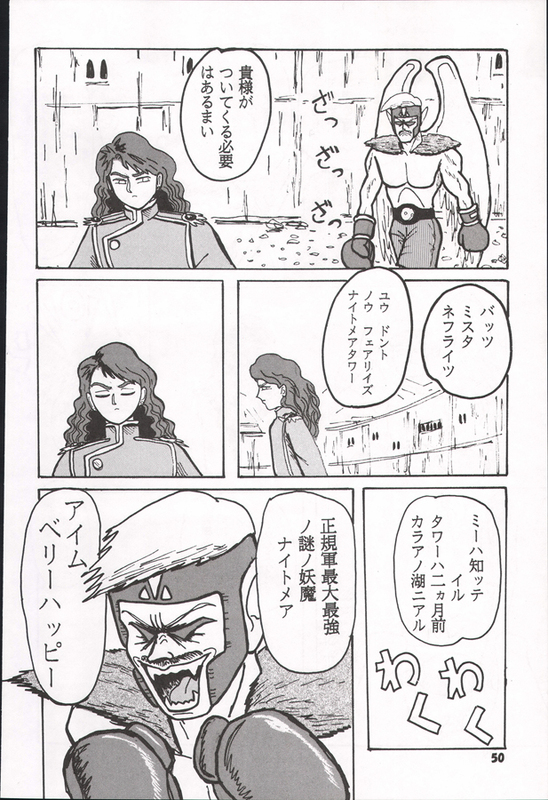 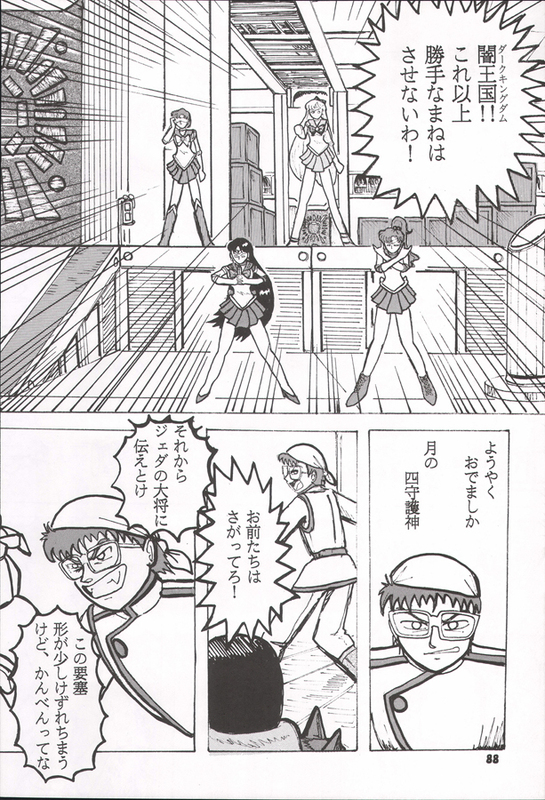 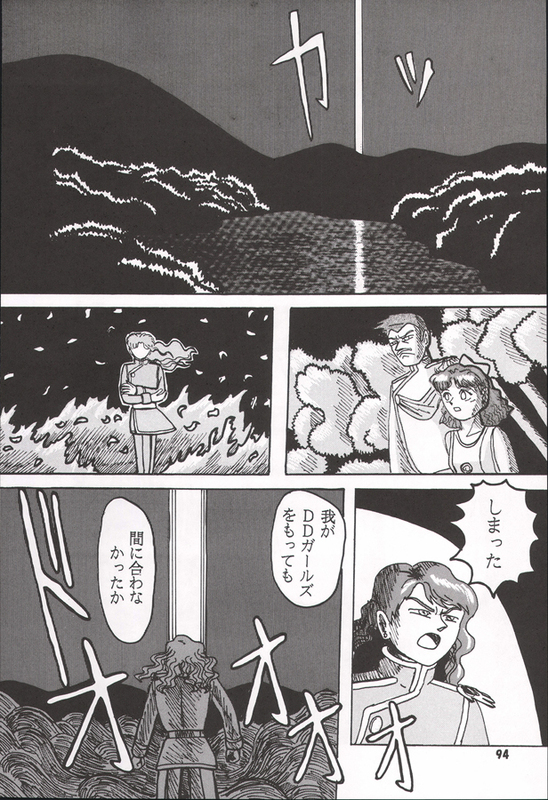 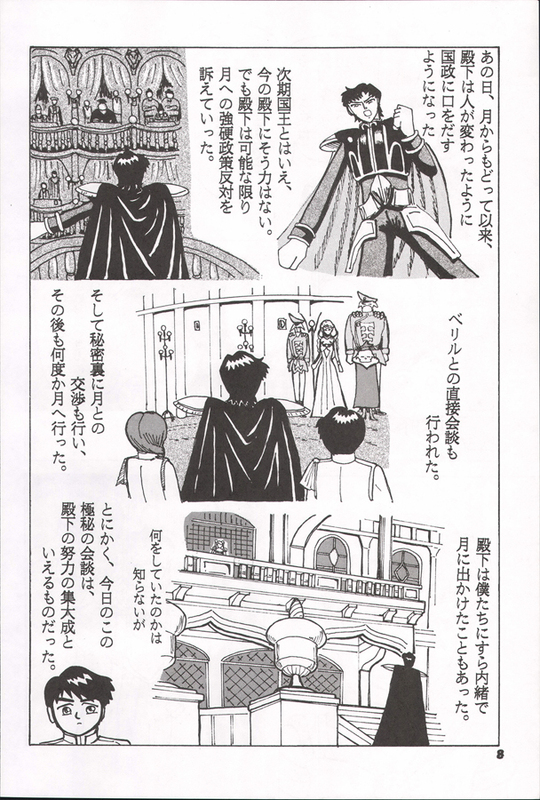 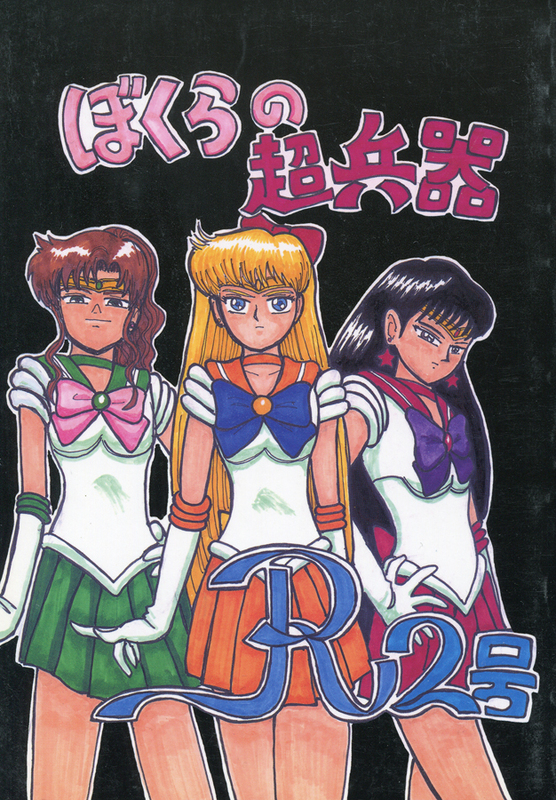 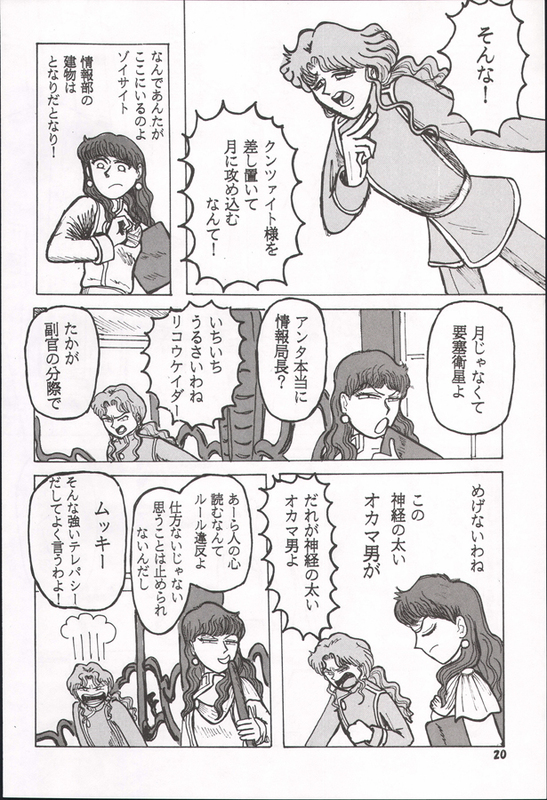 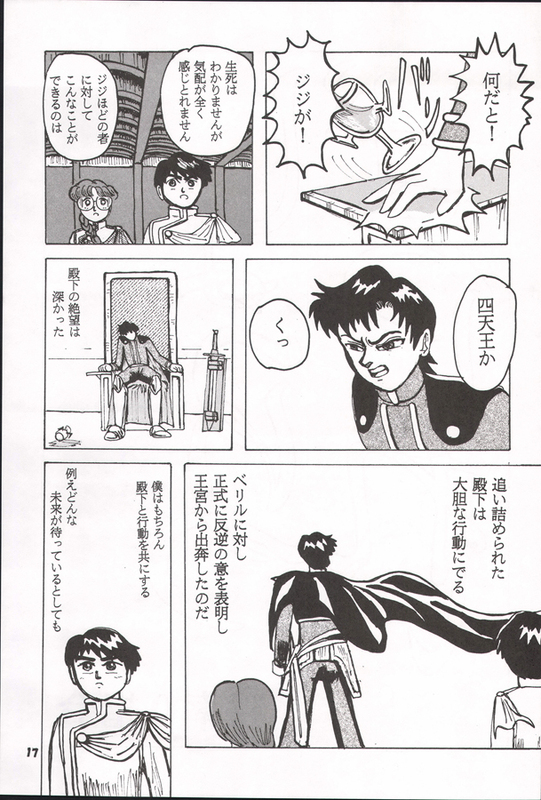 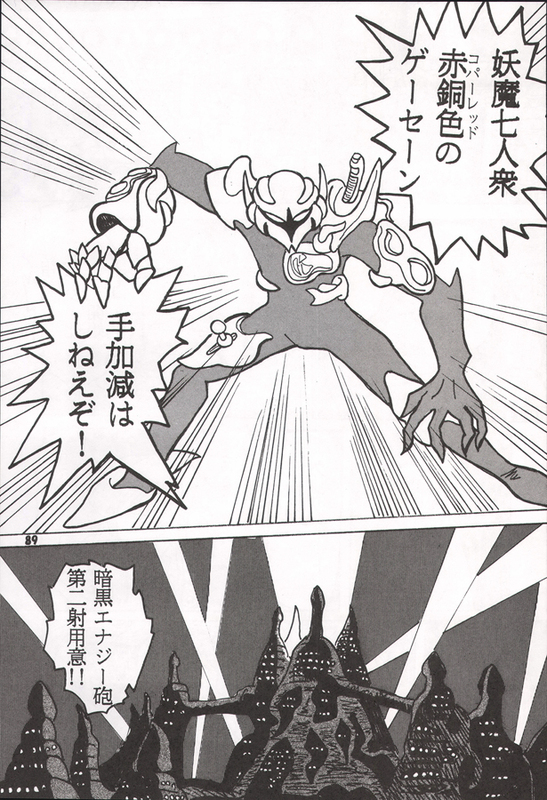 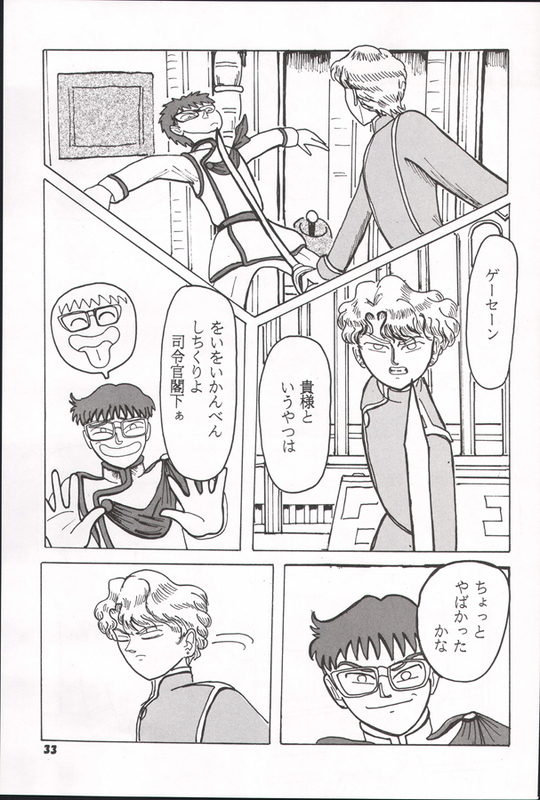 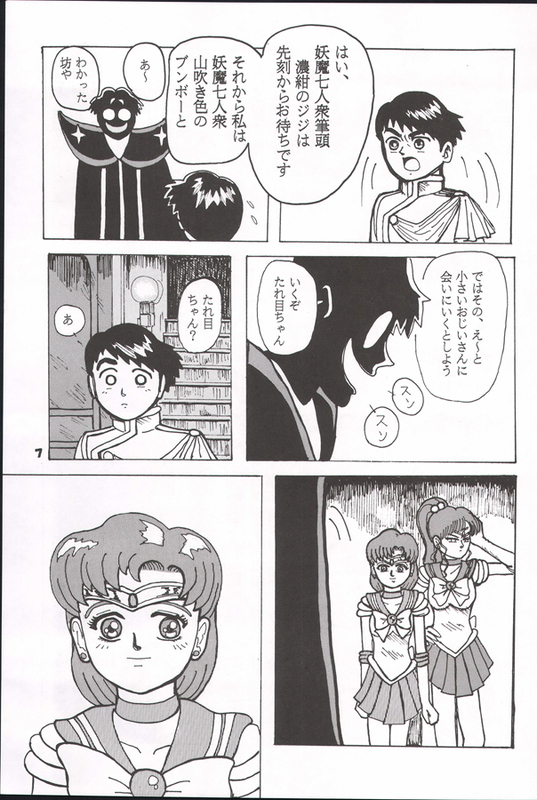 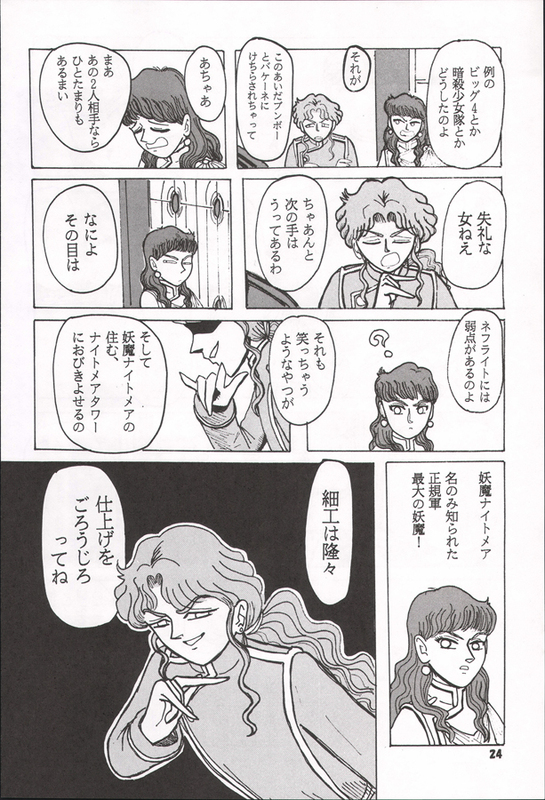 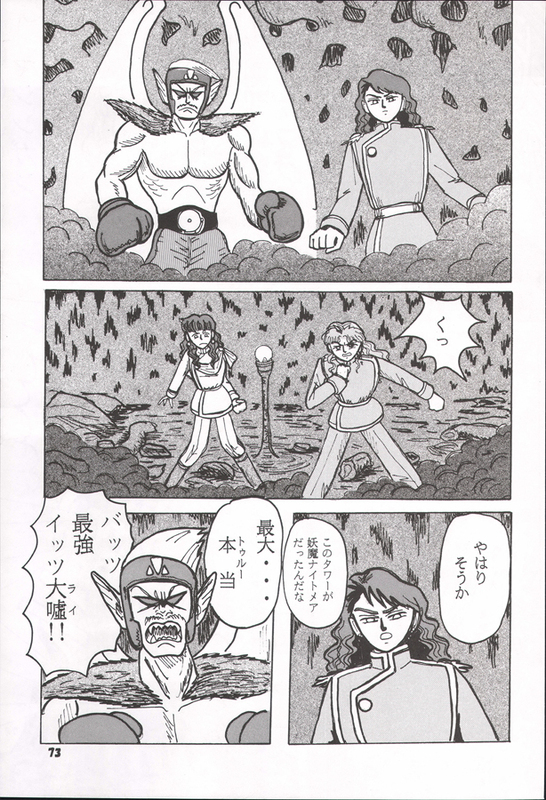 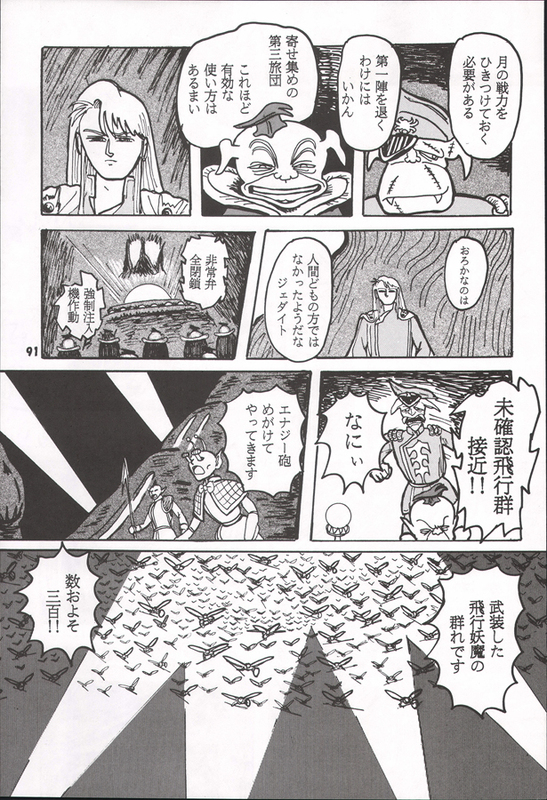 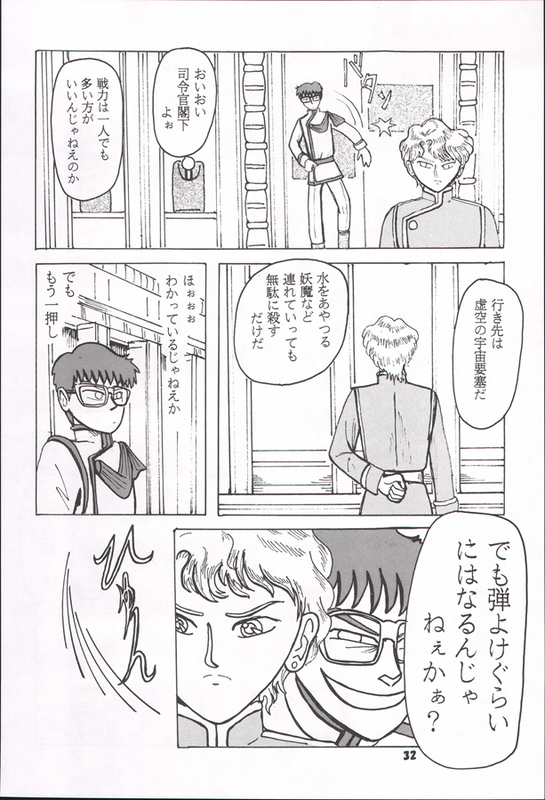 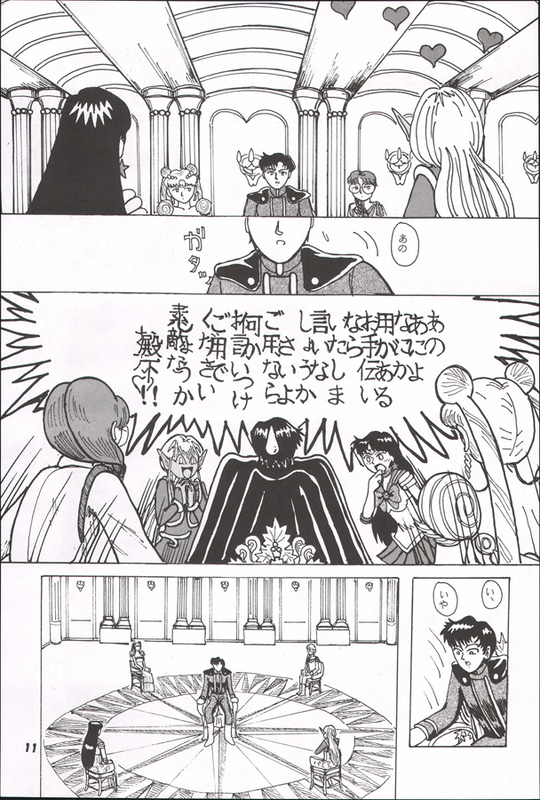 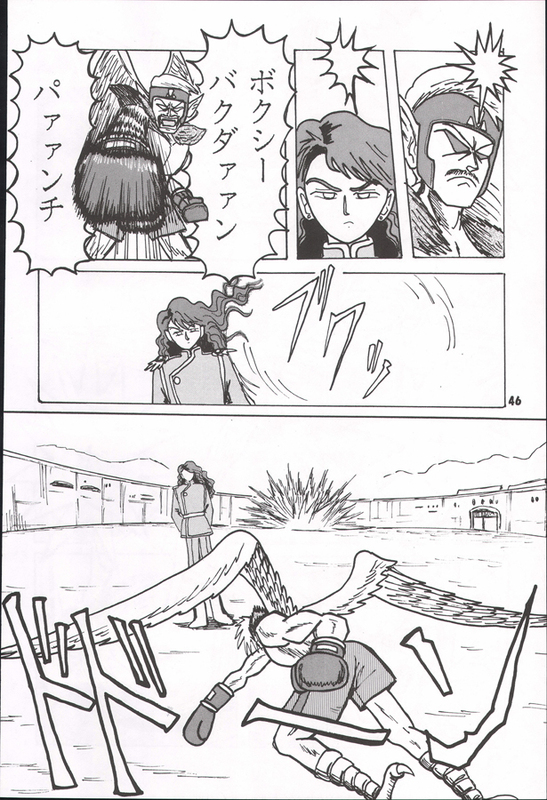 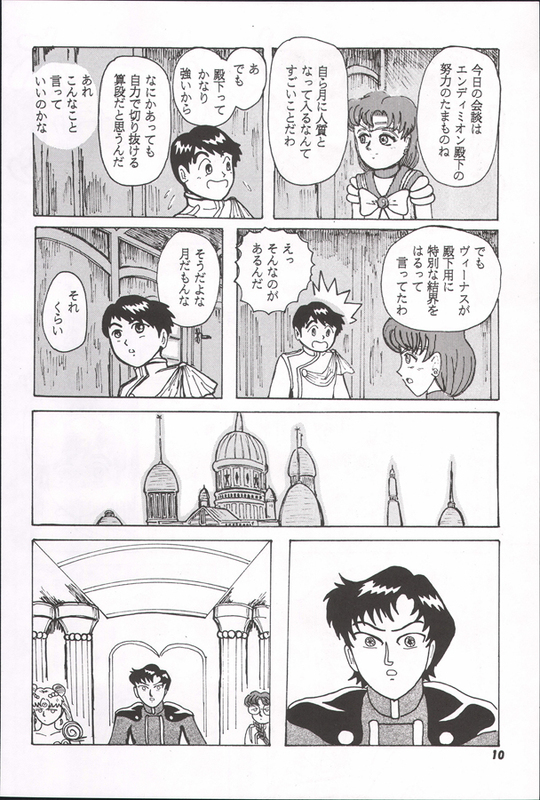 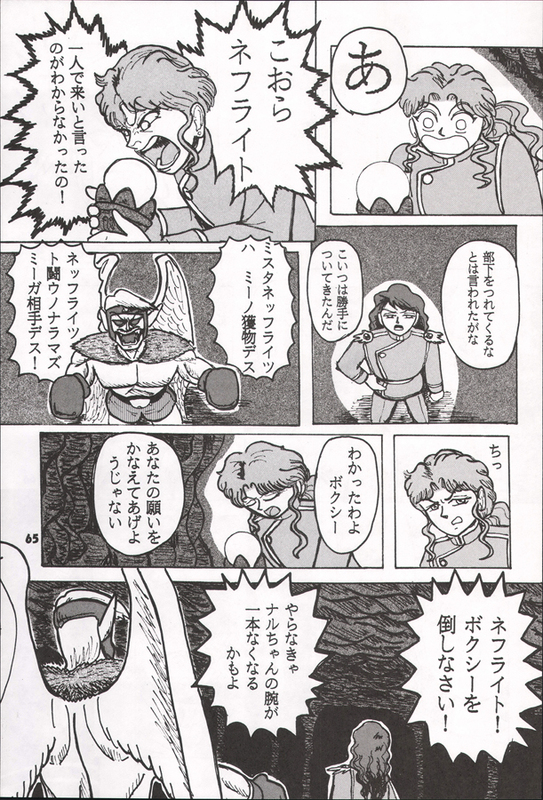 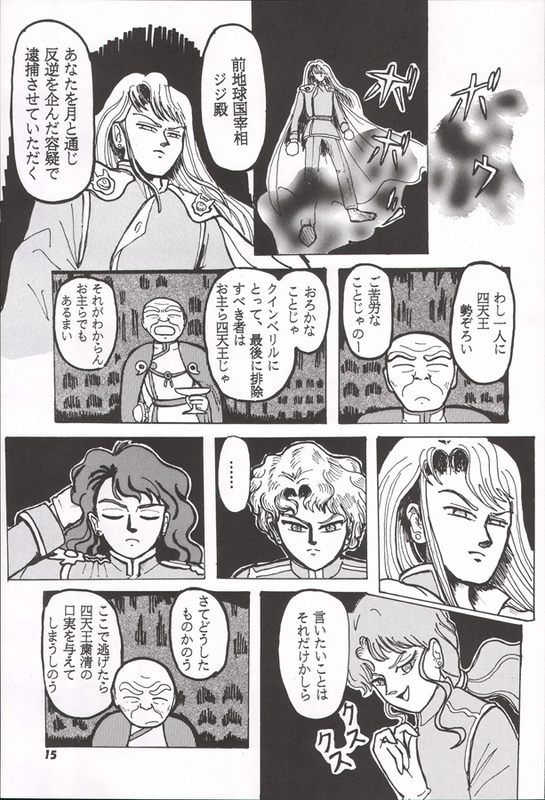 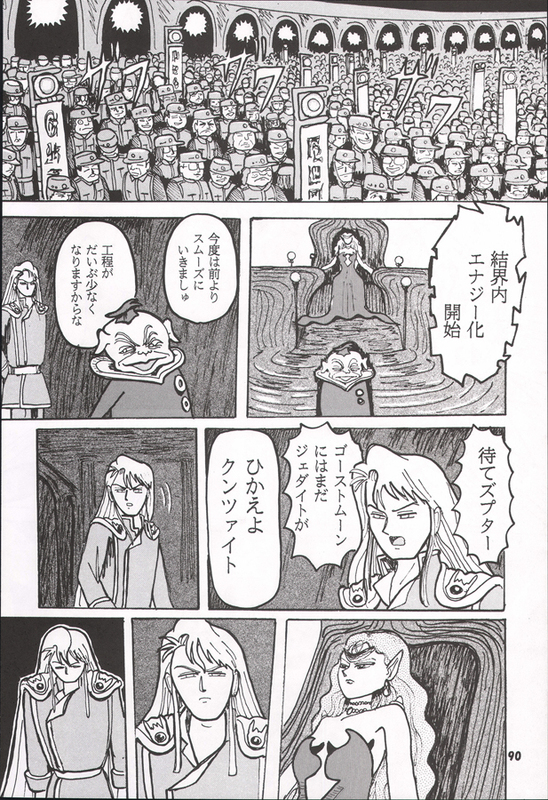 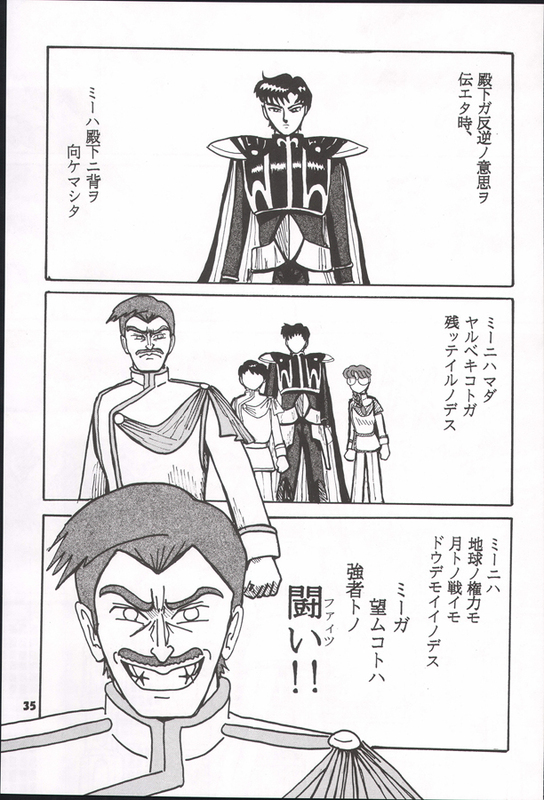 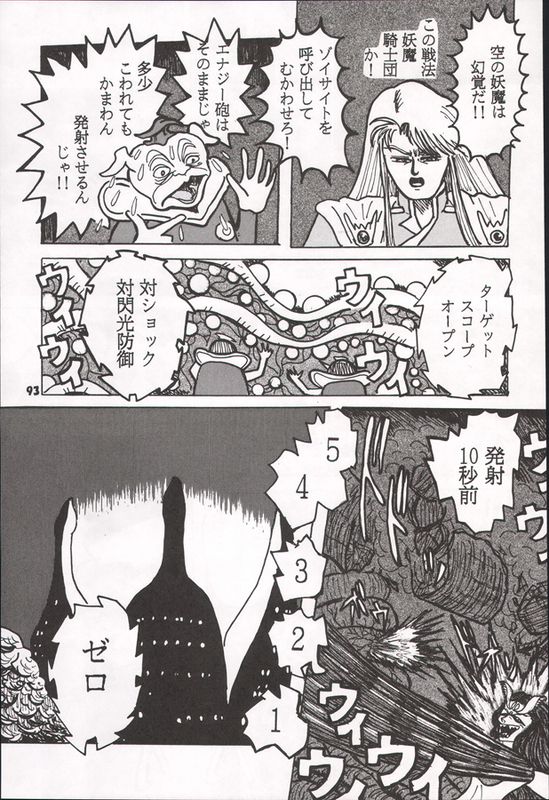 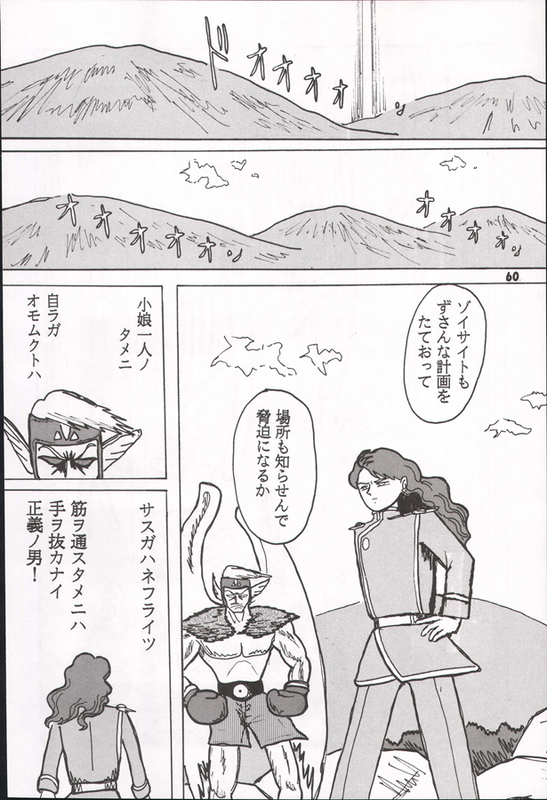 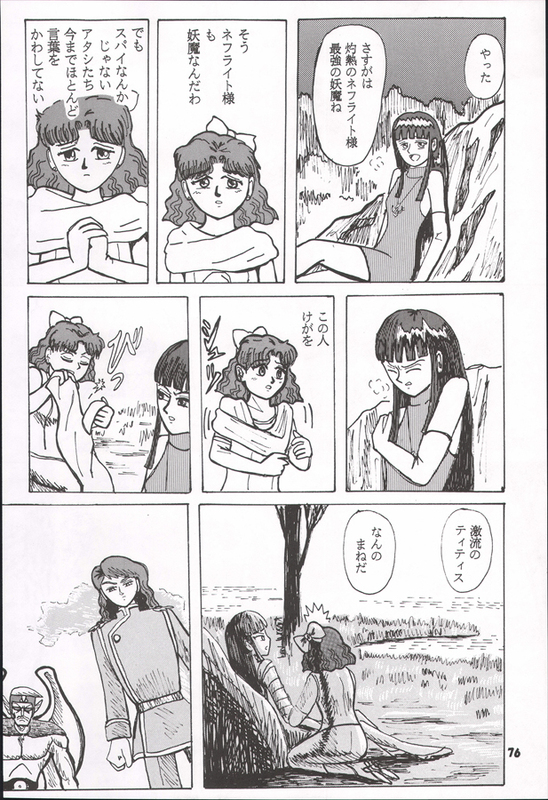 Includes a side-plot involving Nephrite and Naru, and special appearances by the inner senshi, the shitennou, Ali, An, and Professor Tomoe.